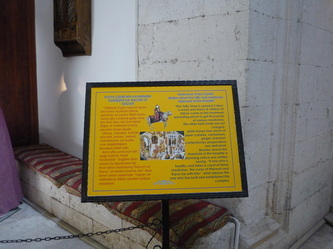 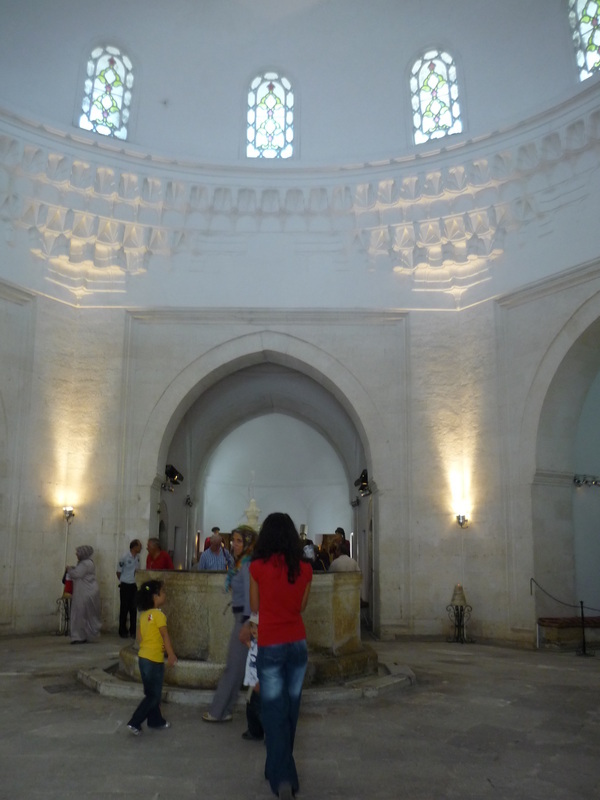 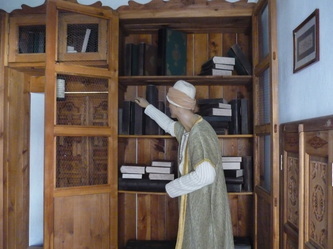 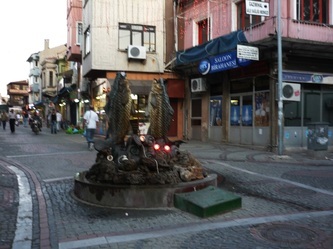 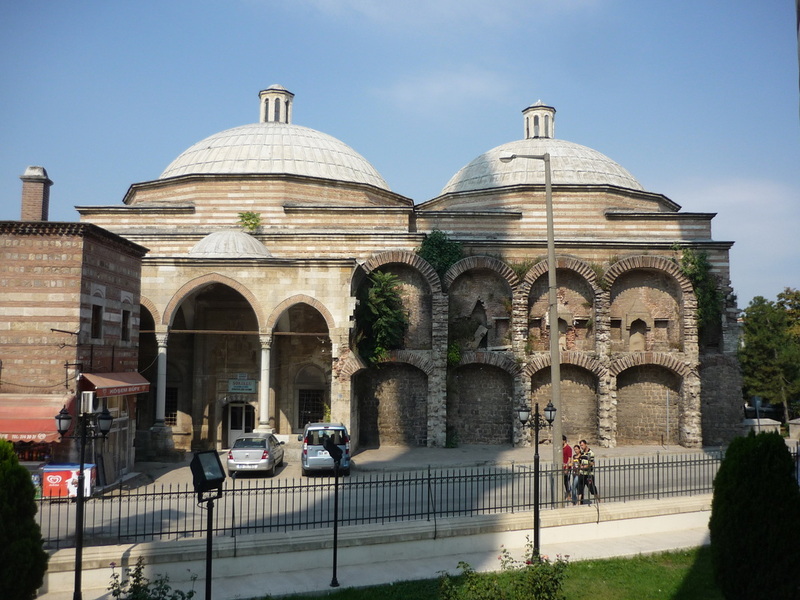 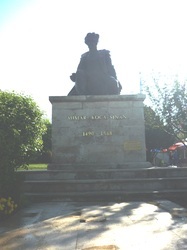 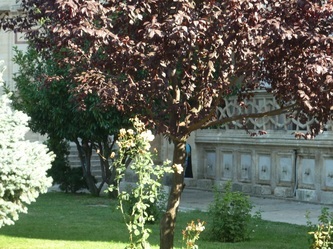 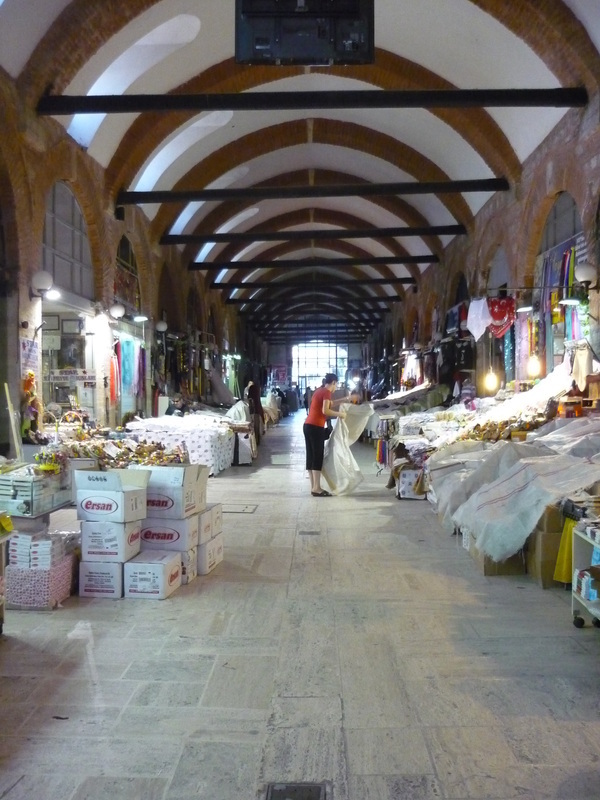 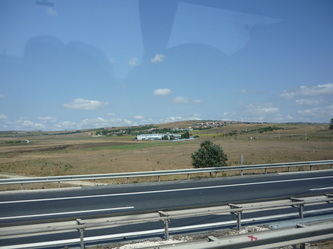 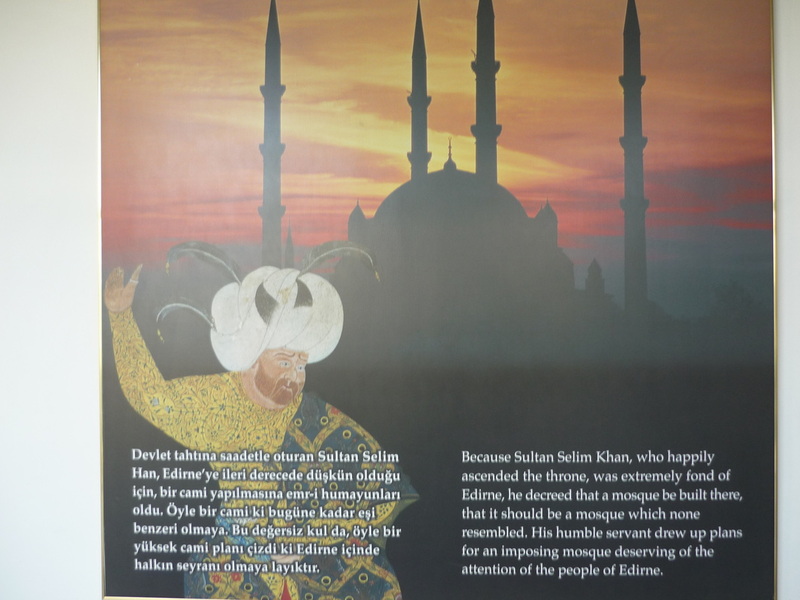 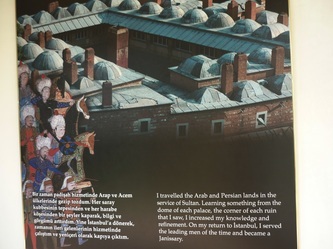 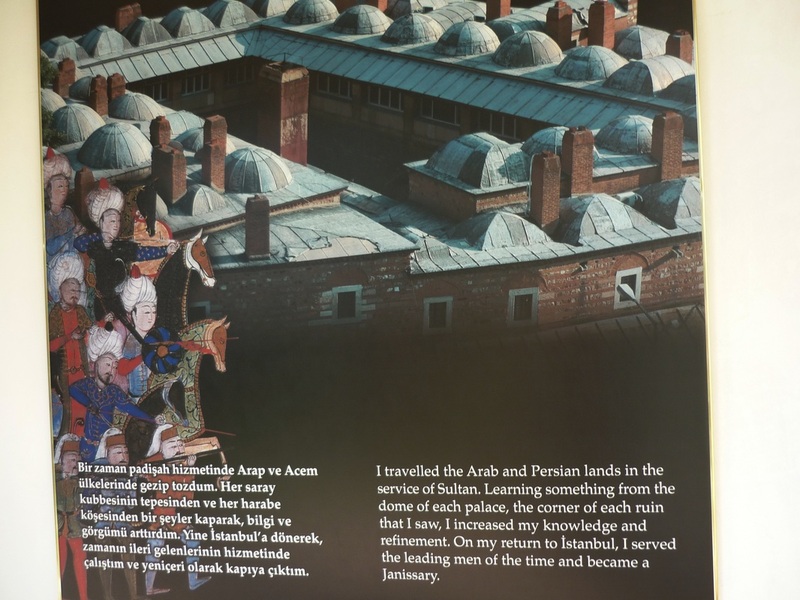 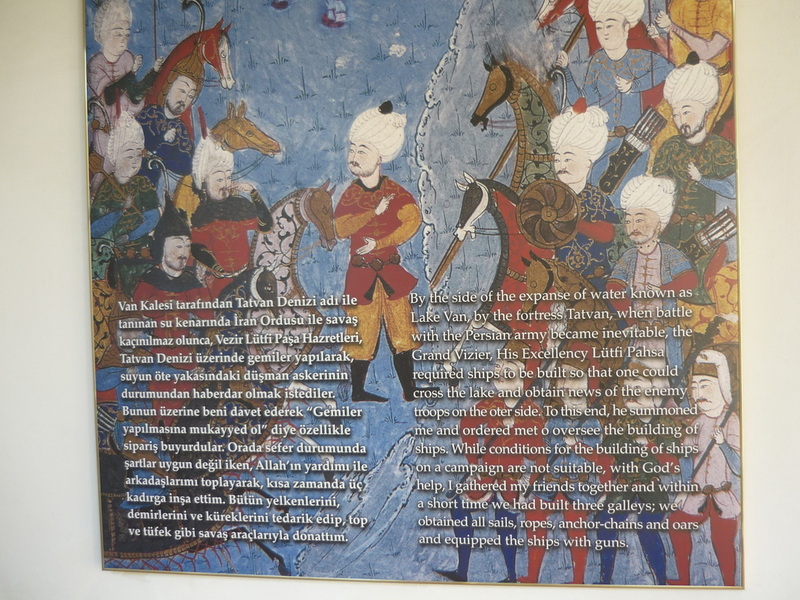 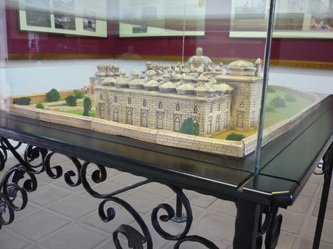 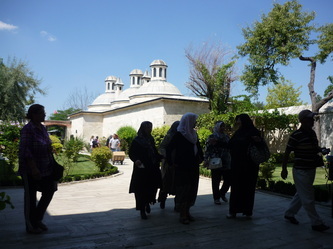 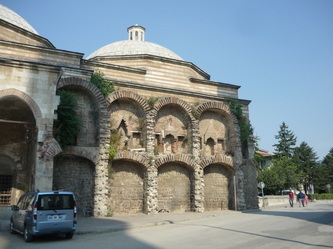 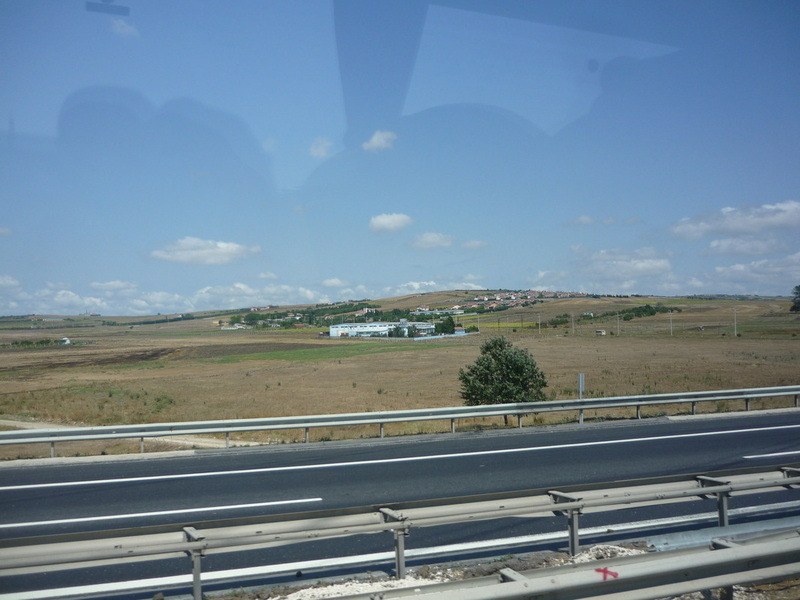 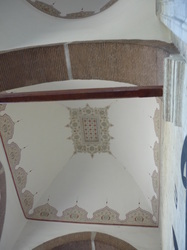 Here are Alte Cocker's photos from Edirne (under the Greeks known as Adrianople). 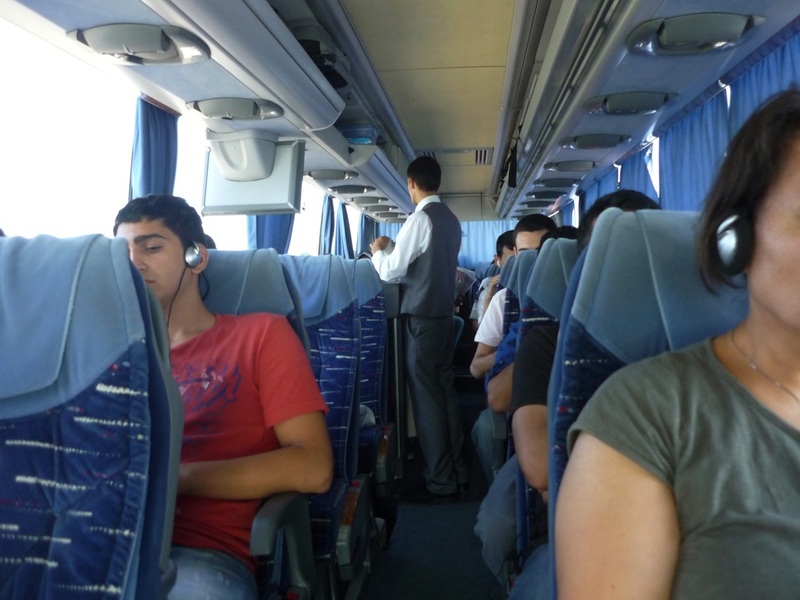 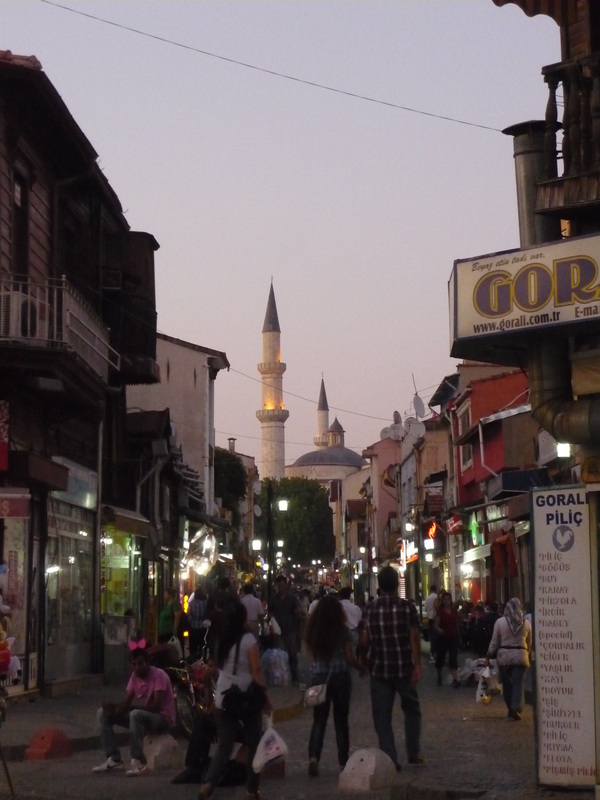 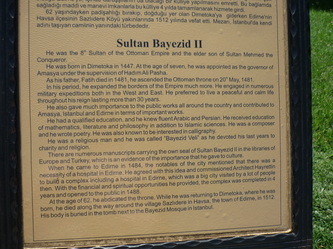 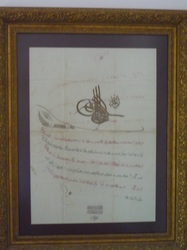 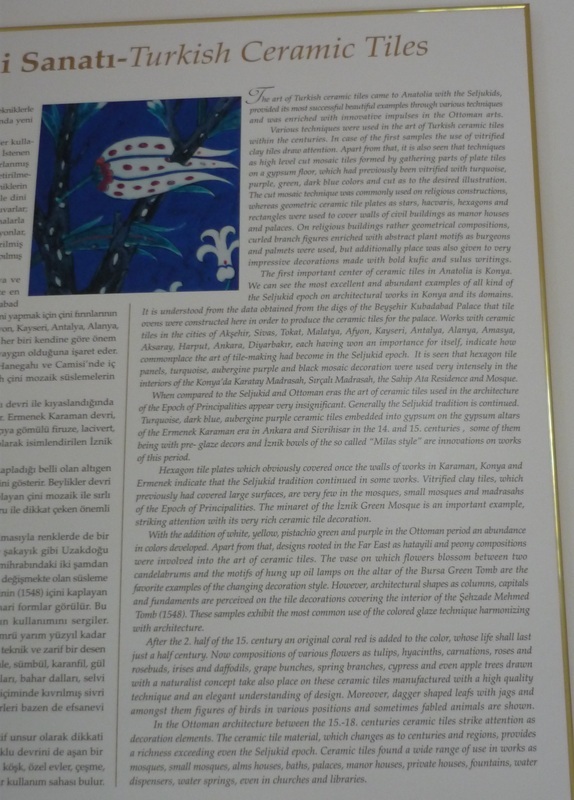 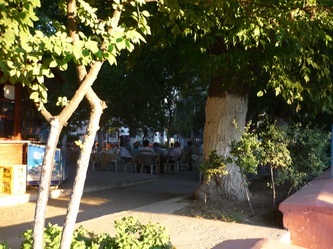 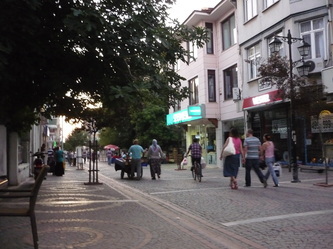 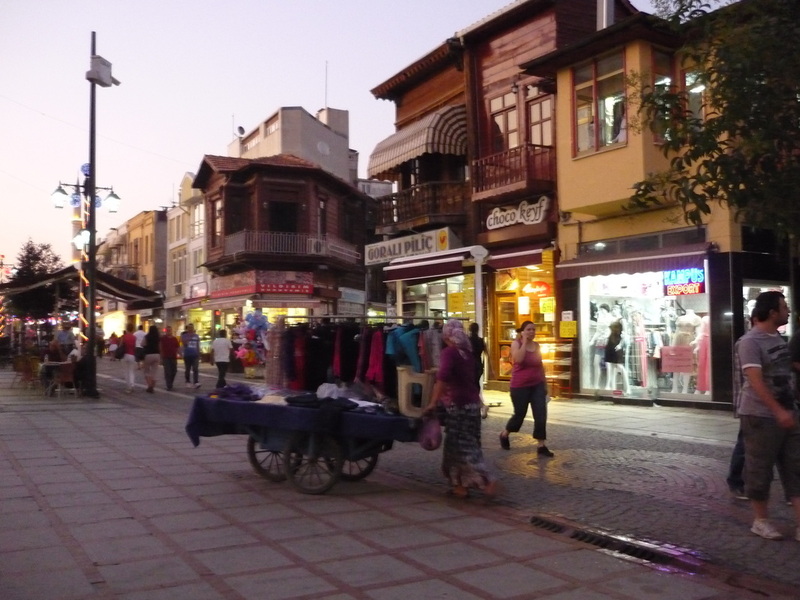 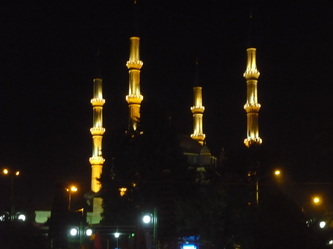 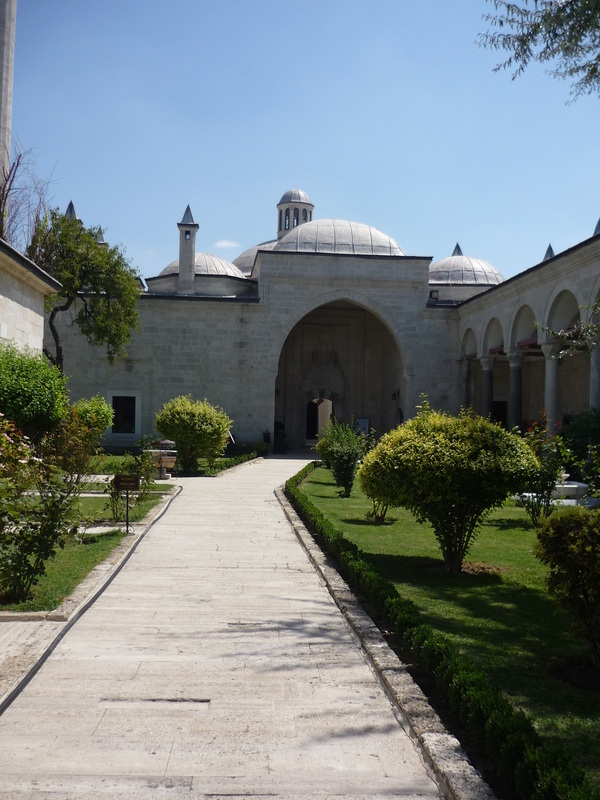 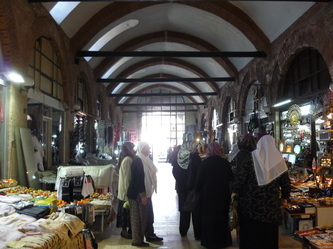 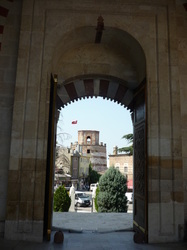 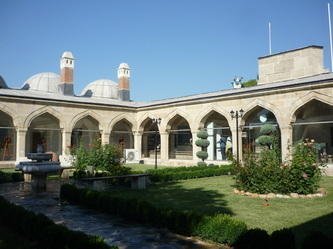 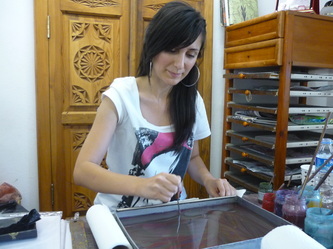 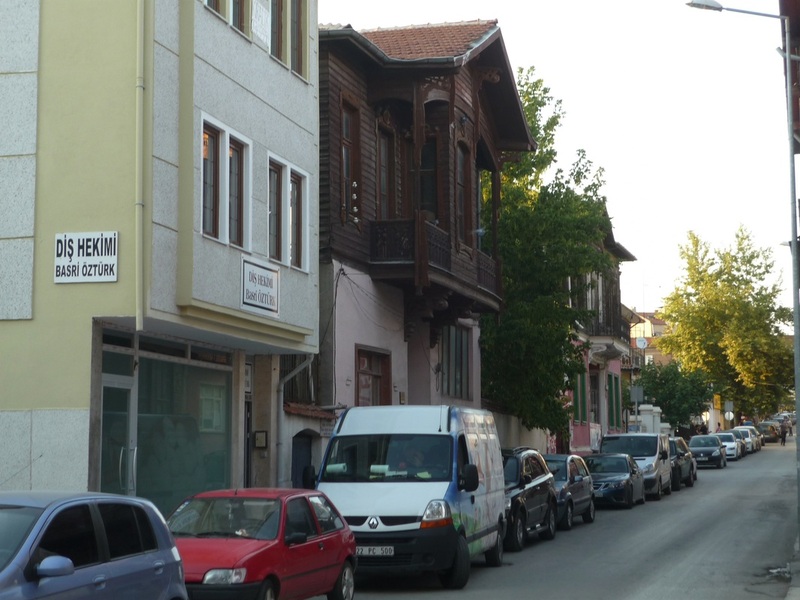 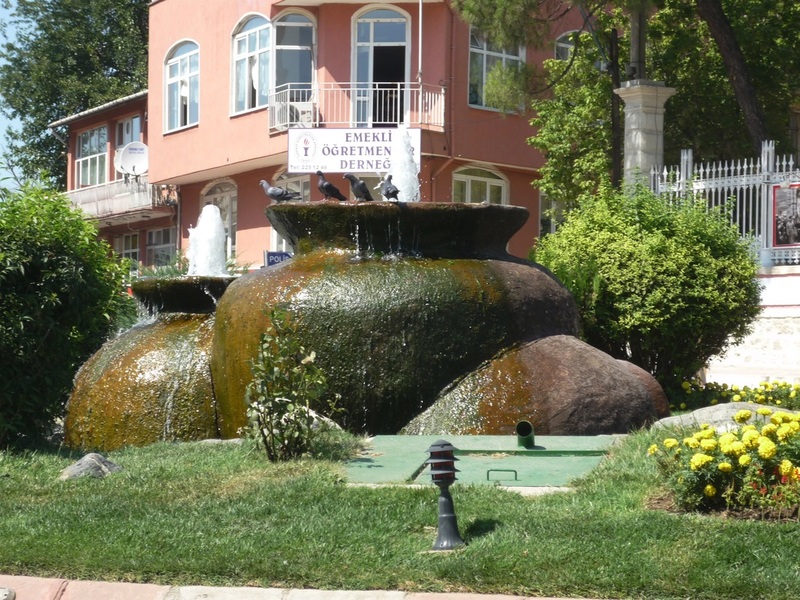 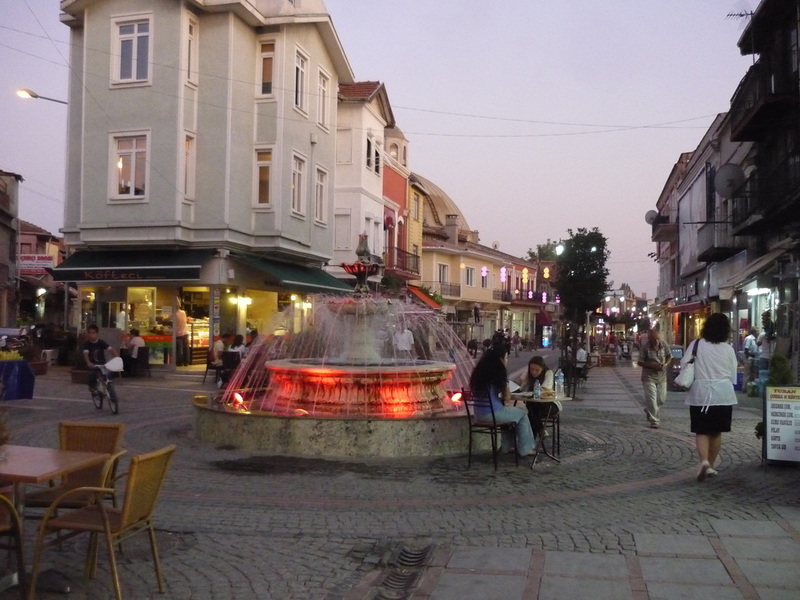 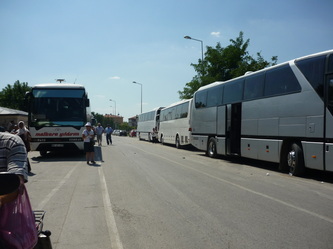 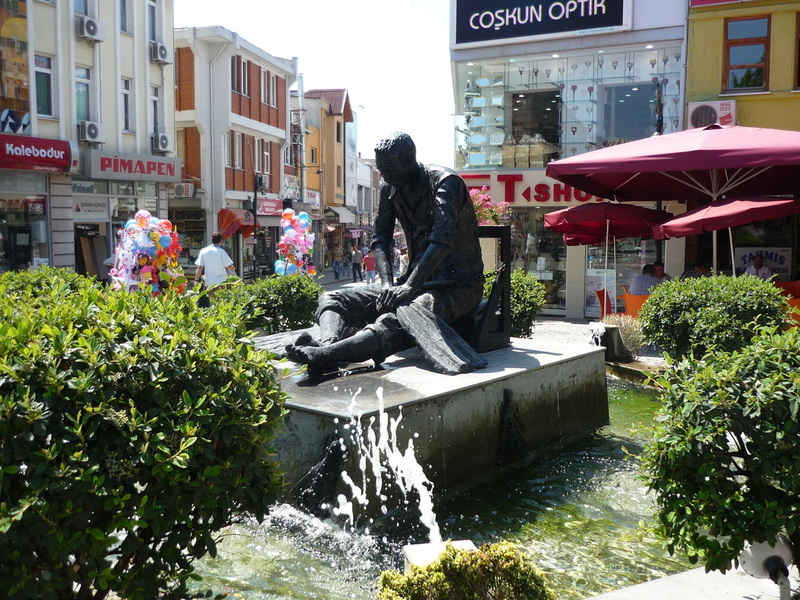 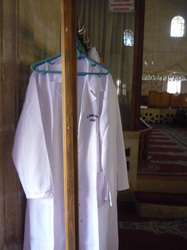 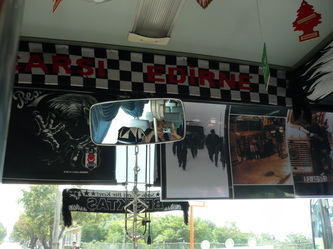 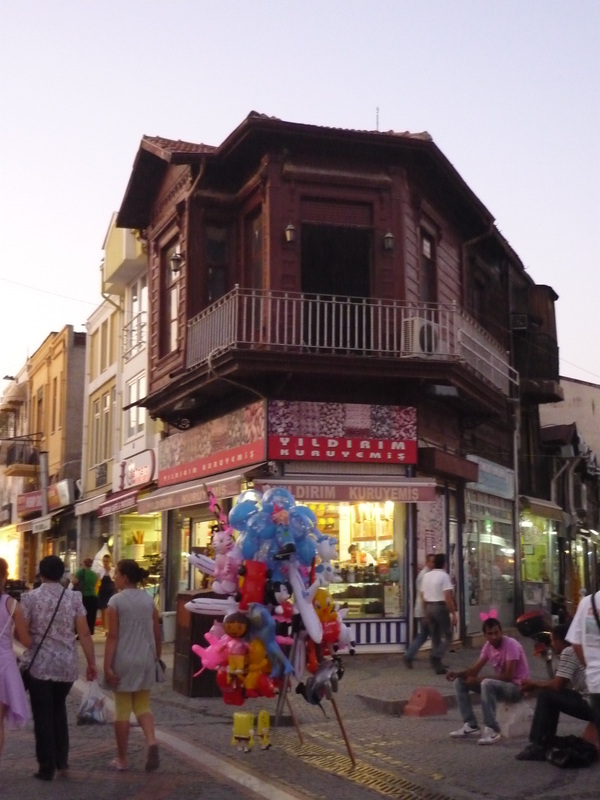 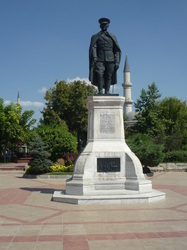 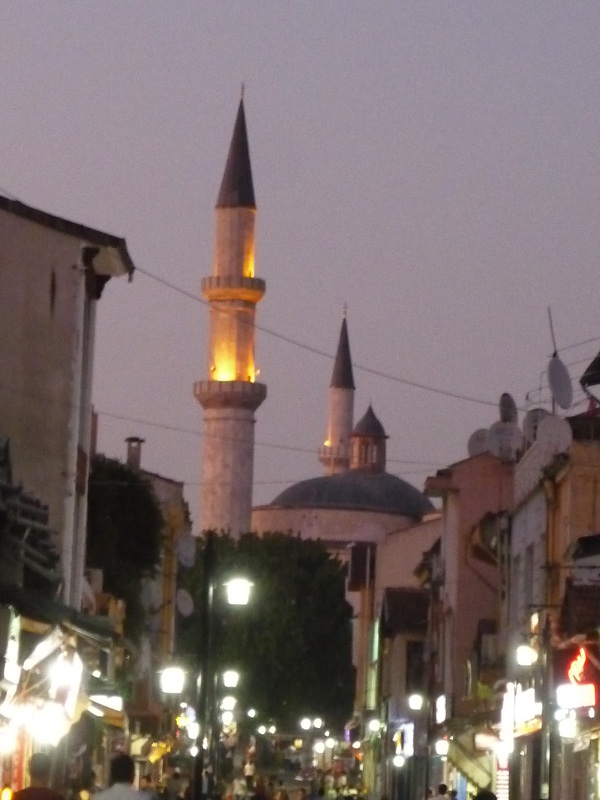 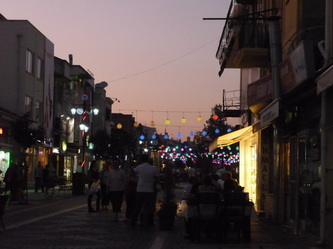 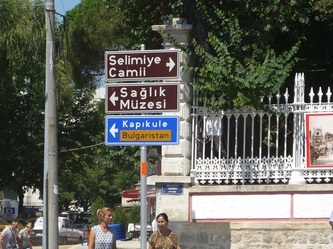 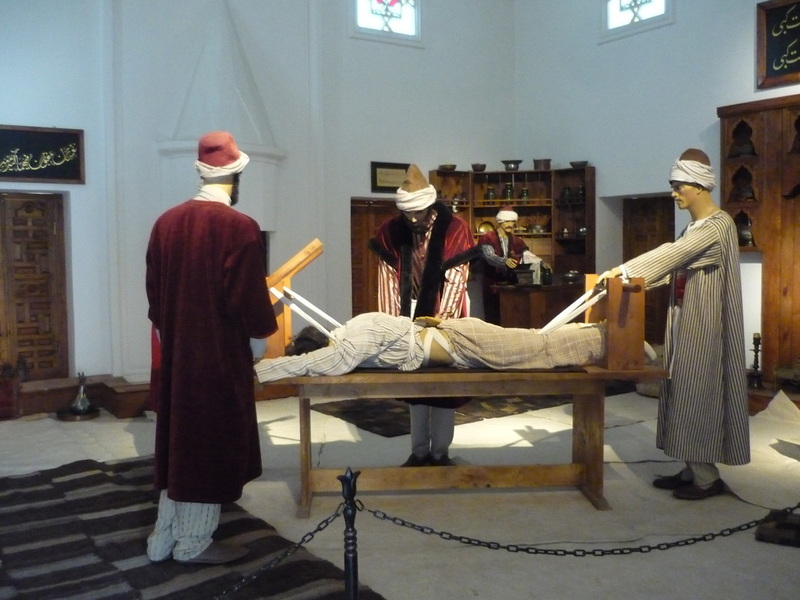 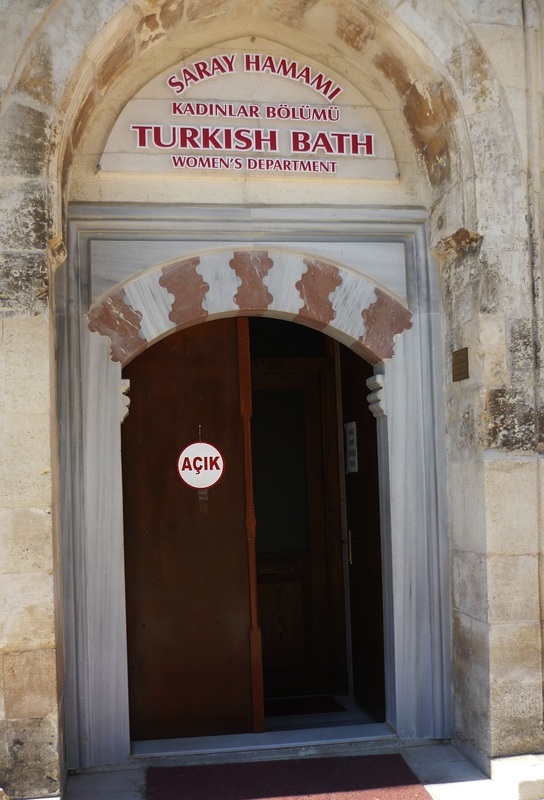 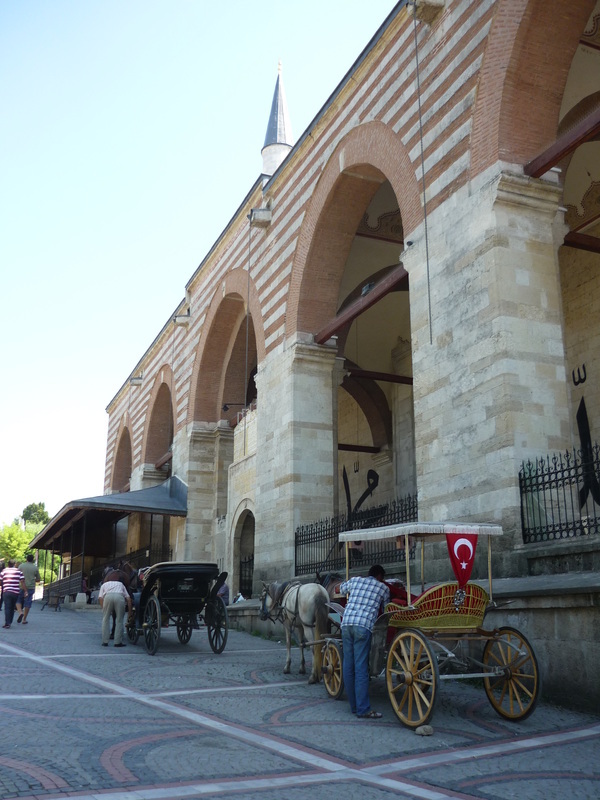 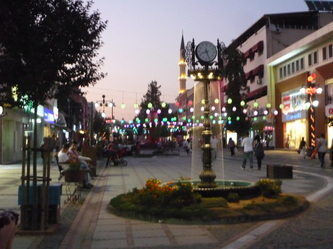 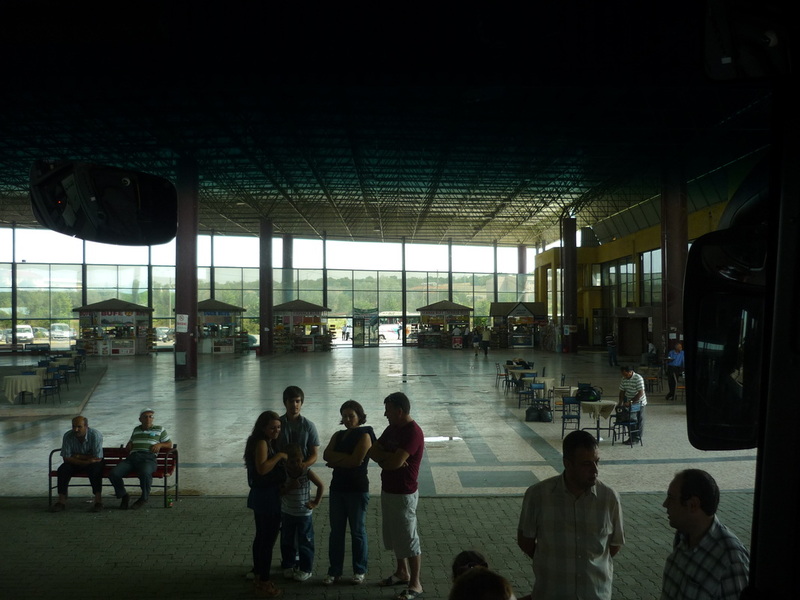 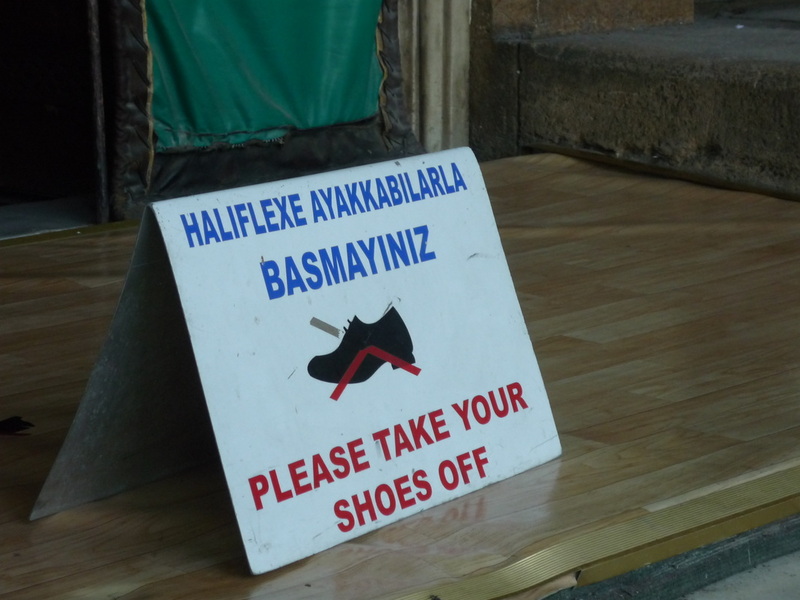 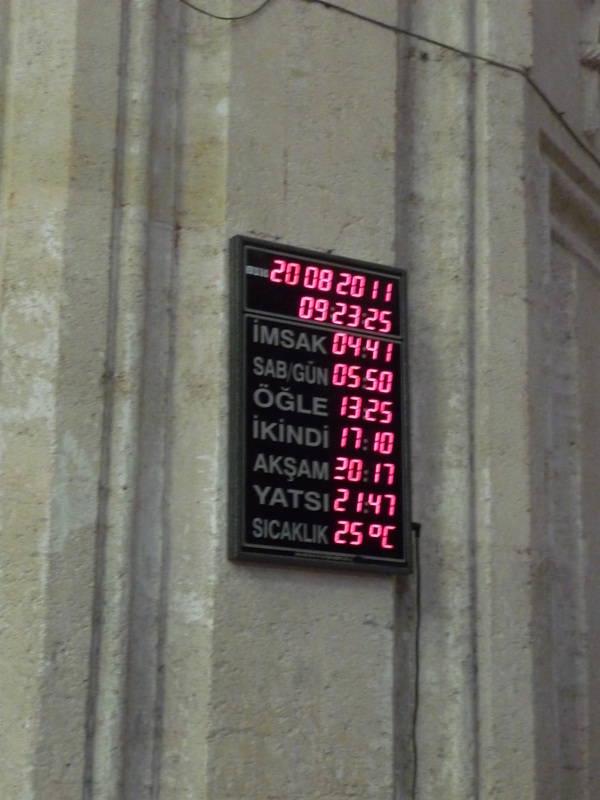 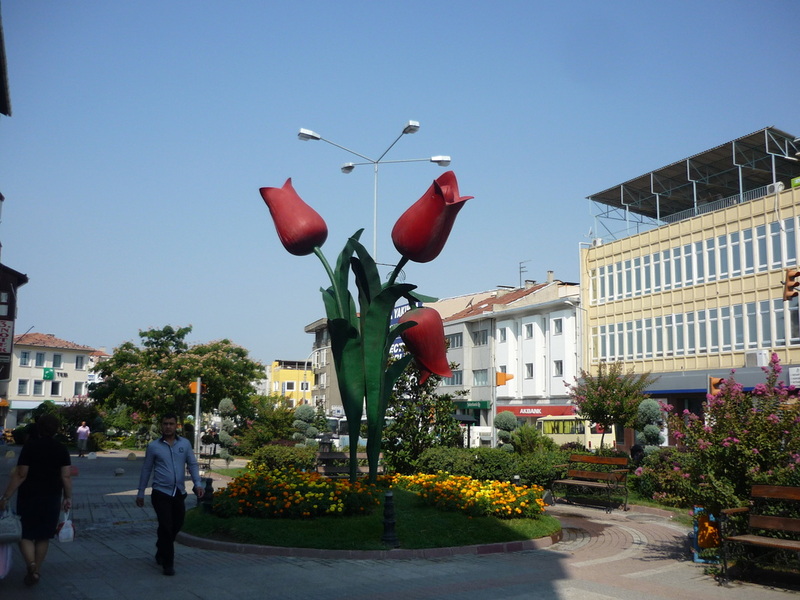 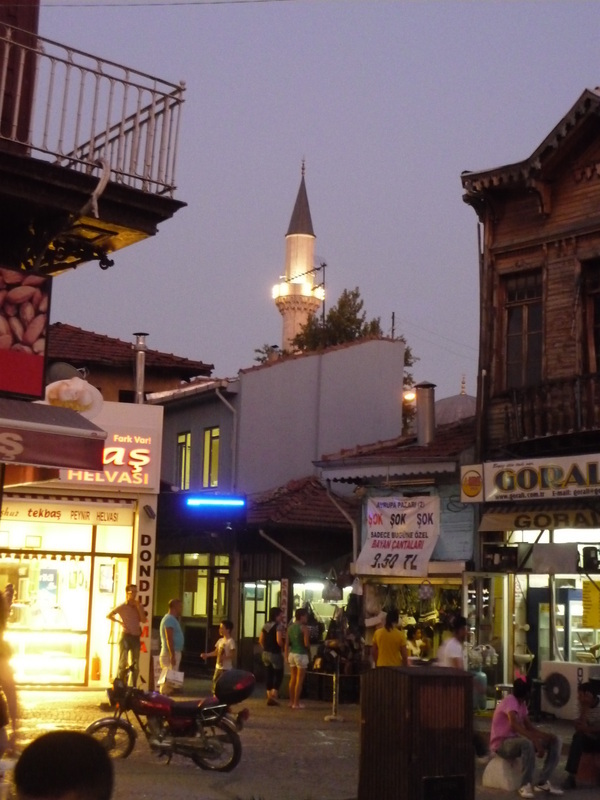 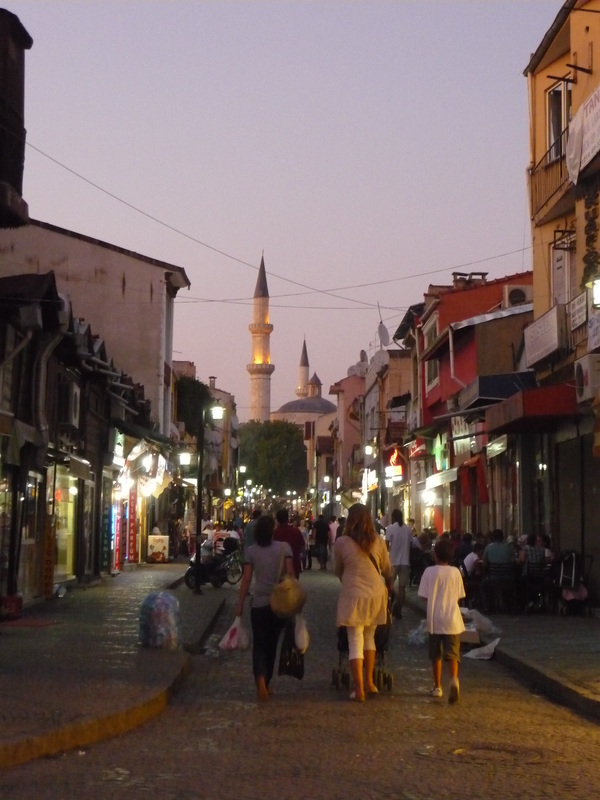 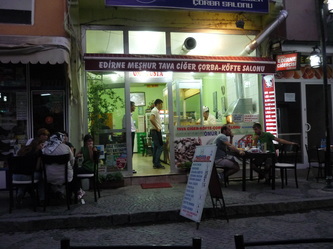 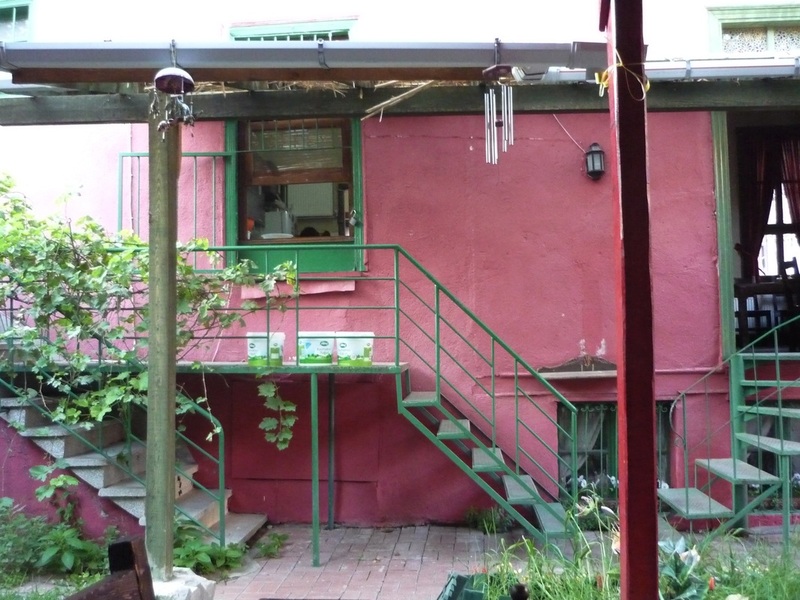 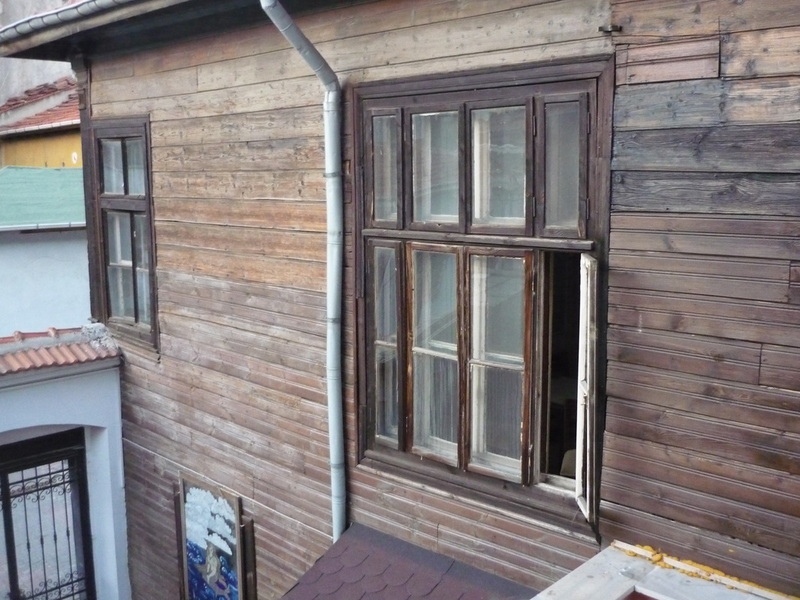 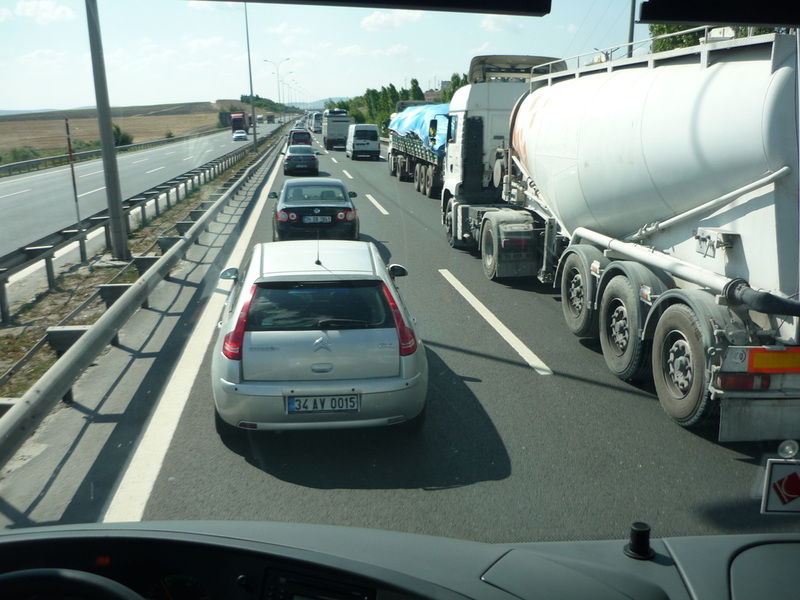 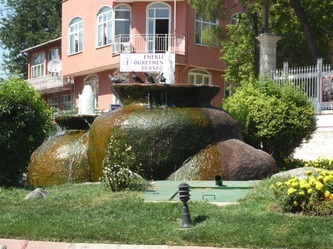 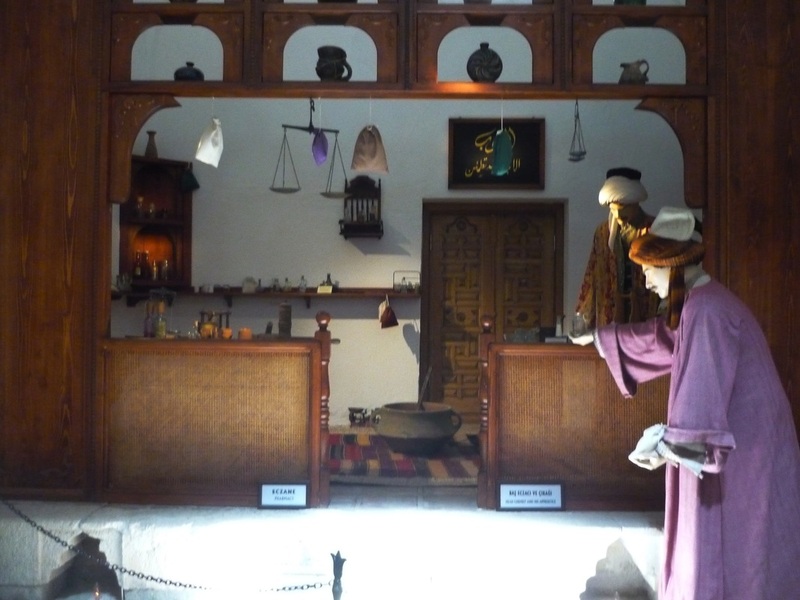 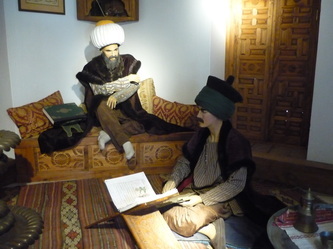 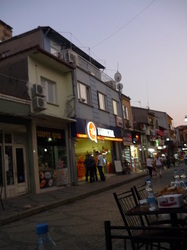 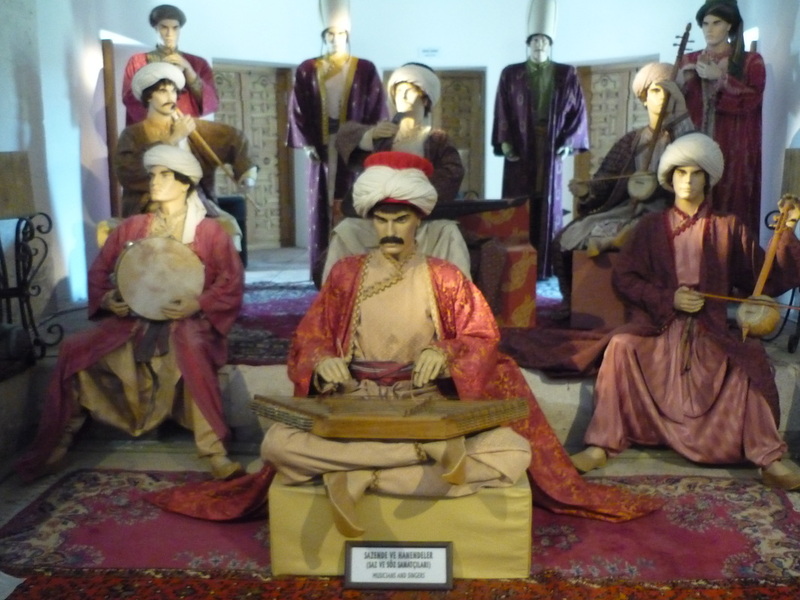 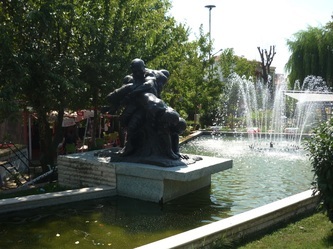 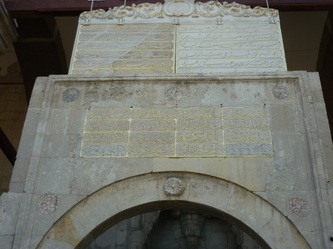 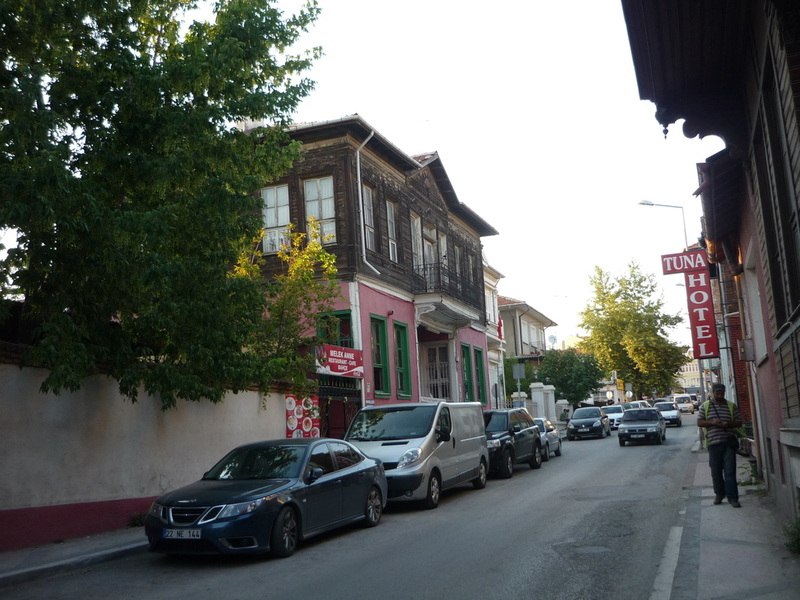 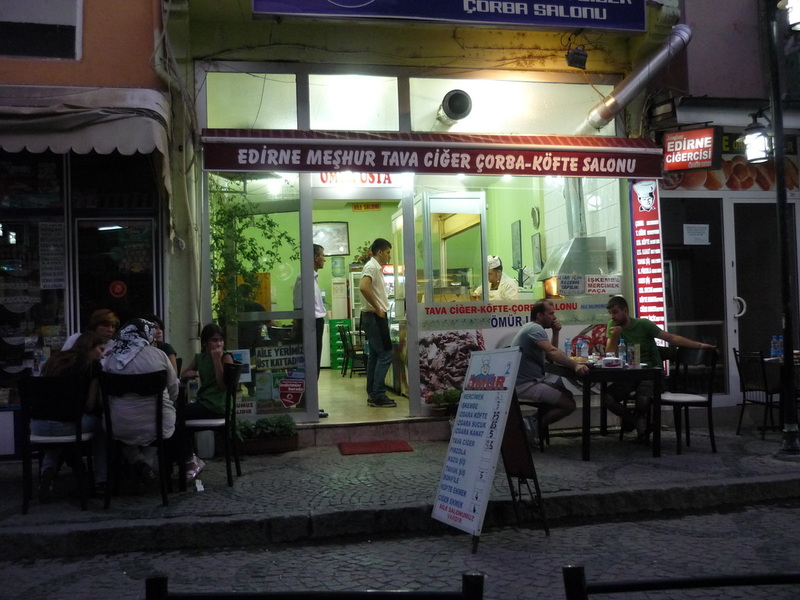 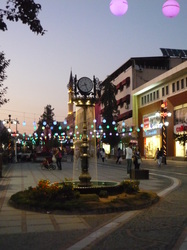 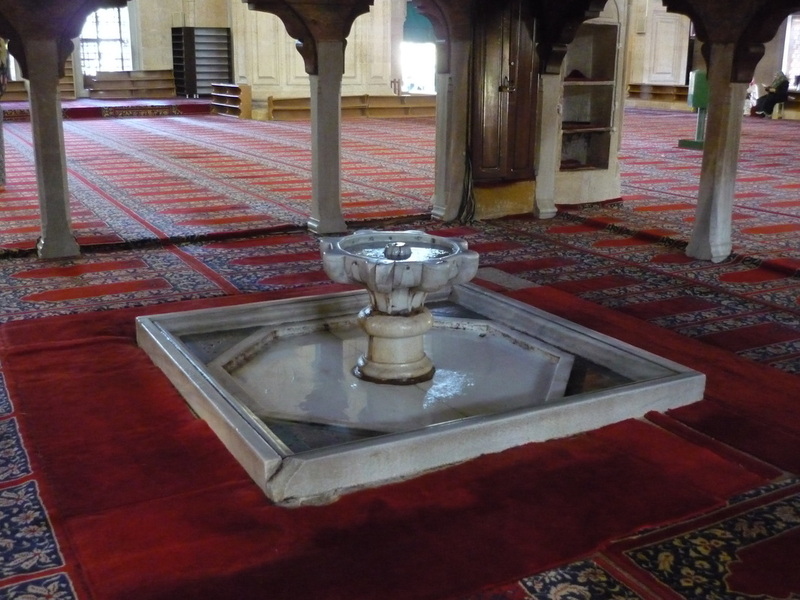 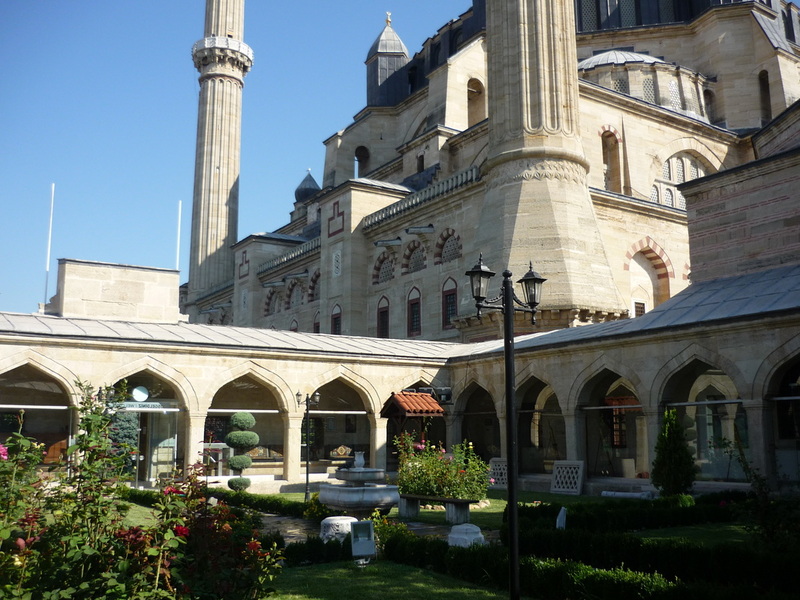 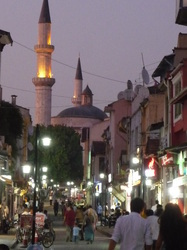 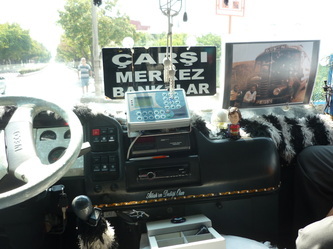 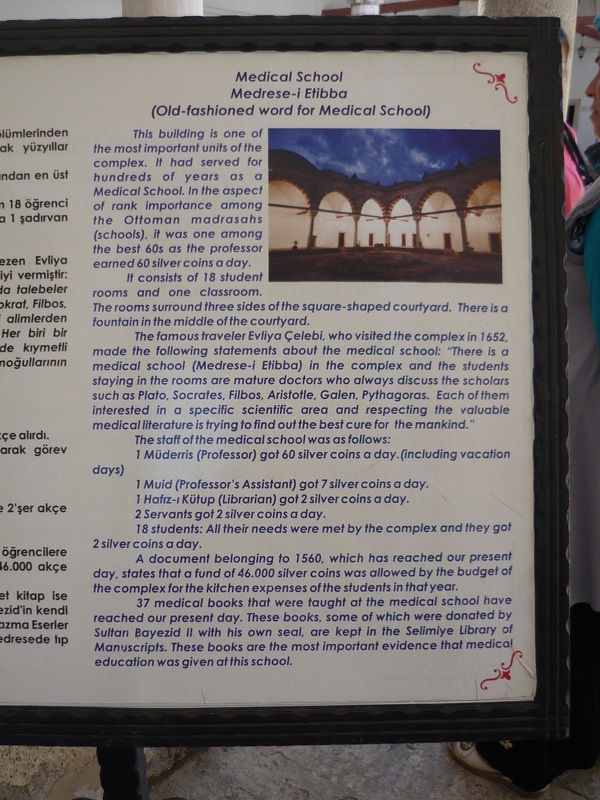 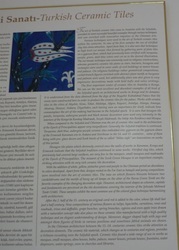 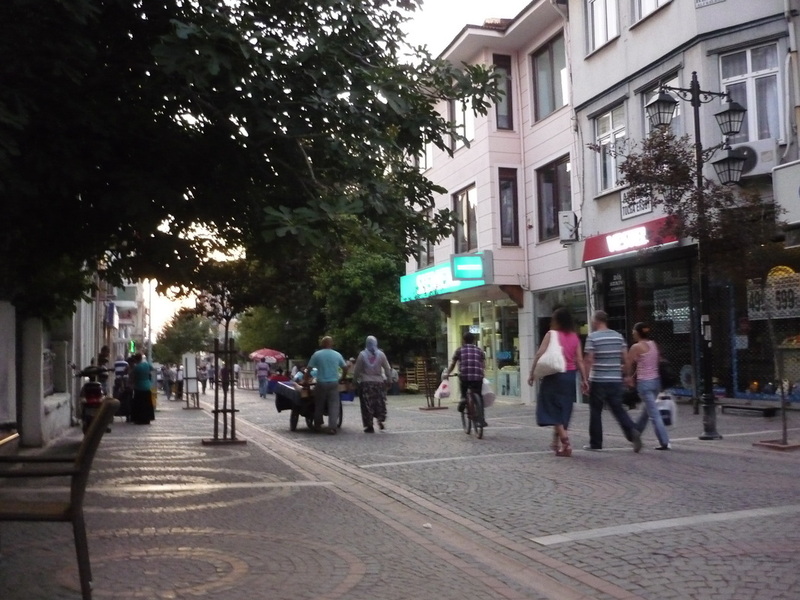 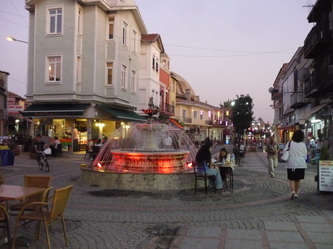 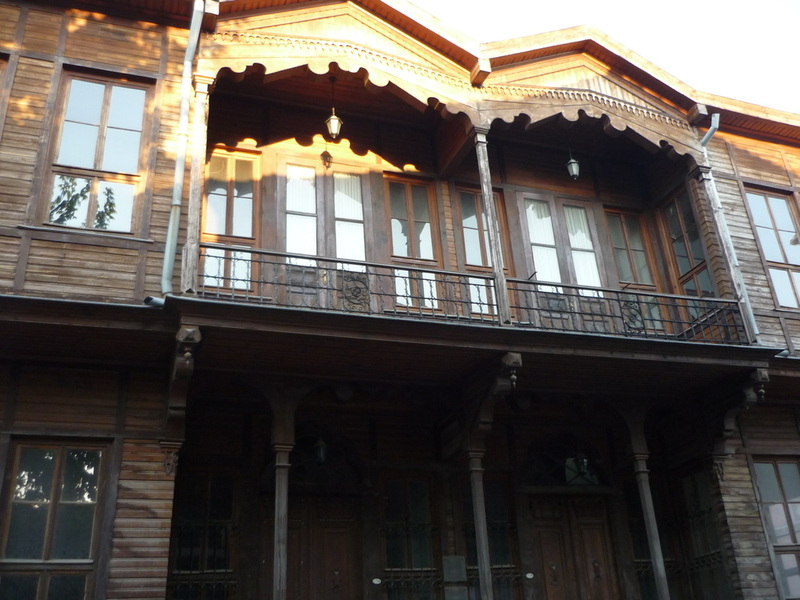 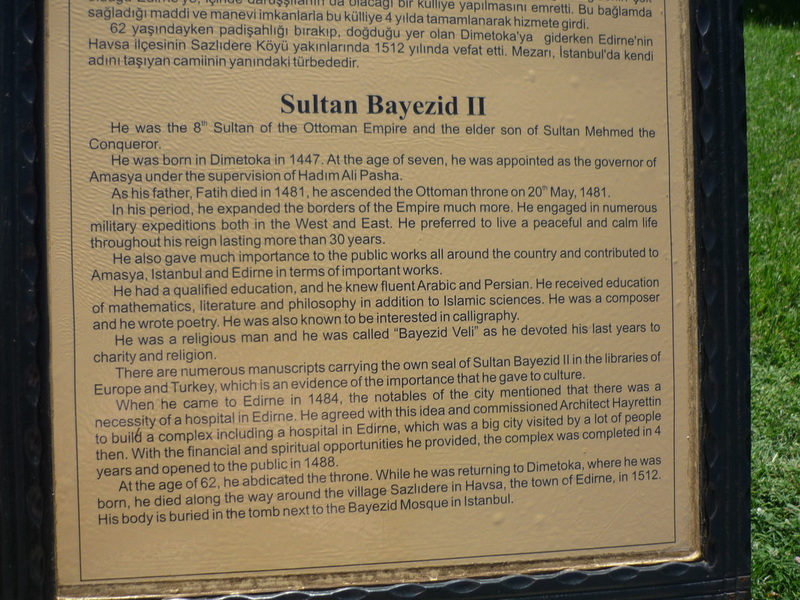 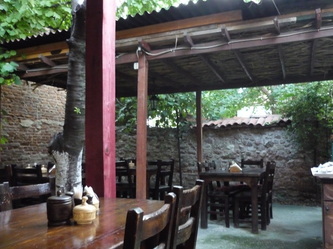 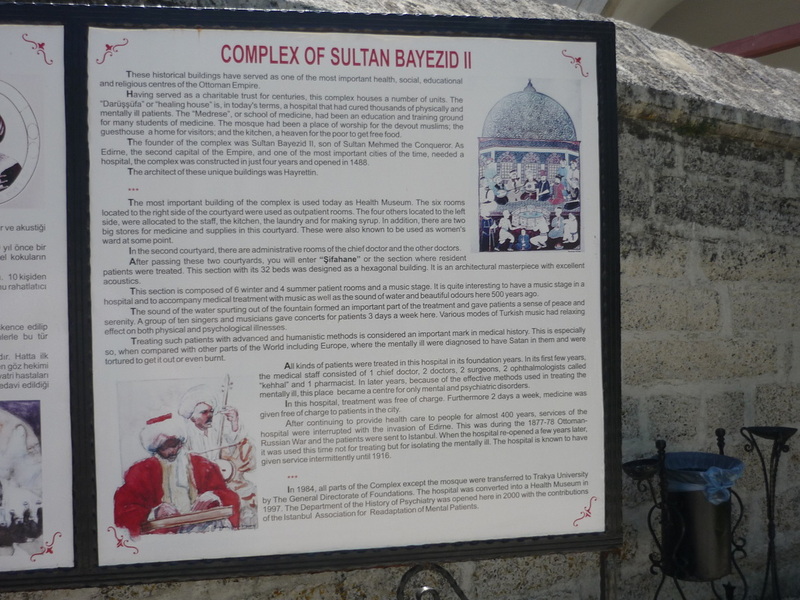 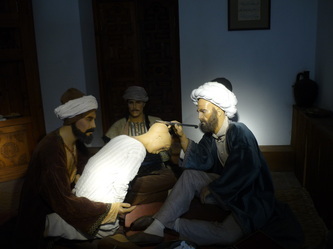 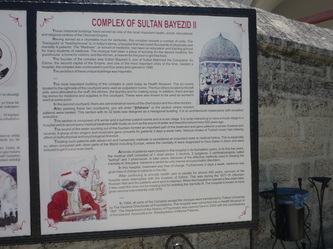 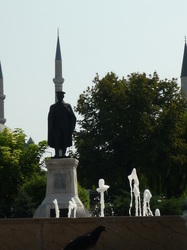 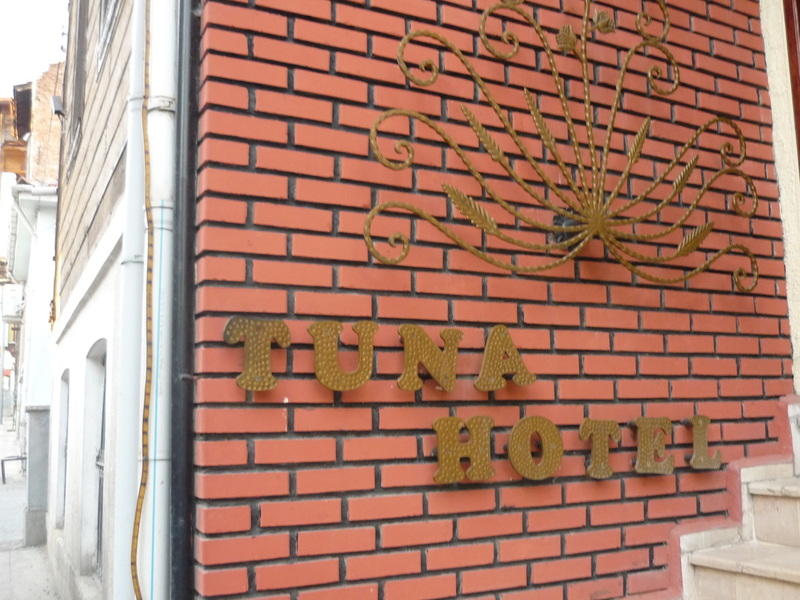 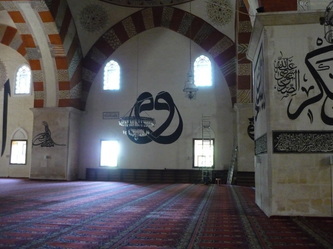 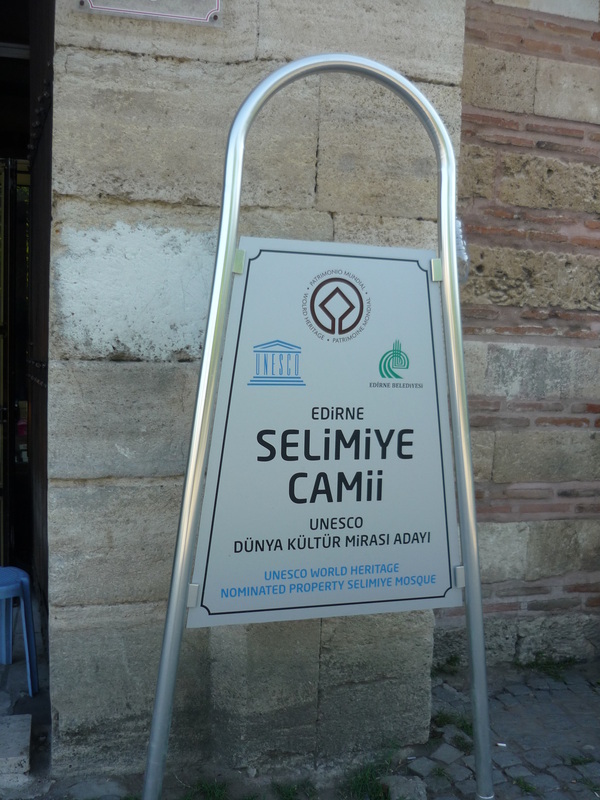 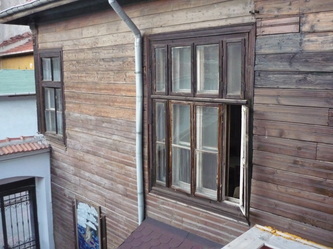 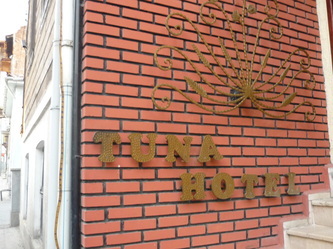 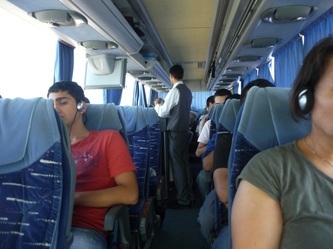 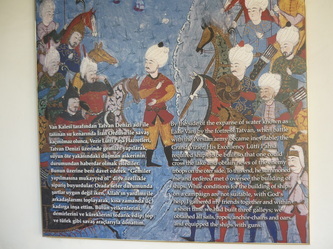 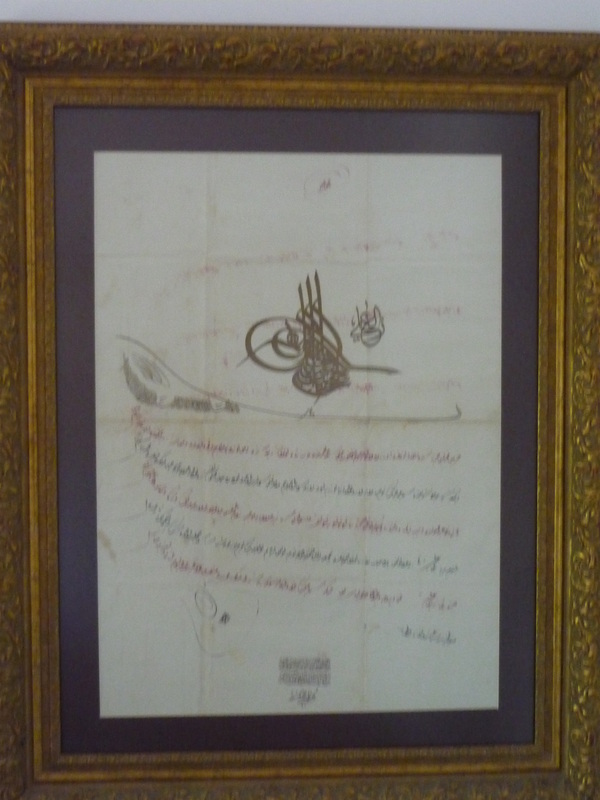 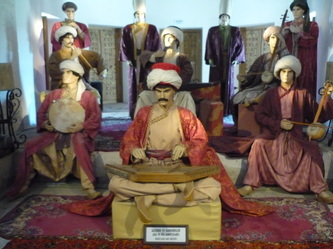 My stay in Edirne will be the subject of a separate written piece. 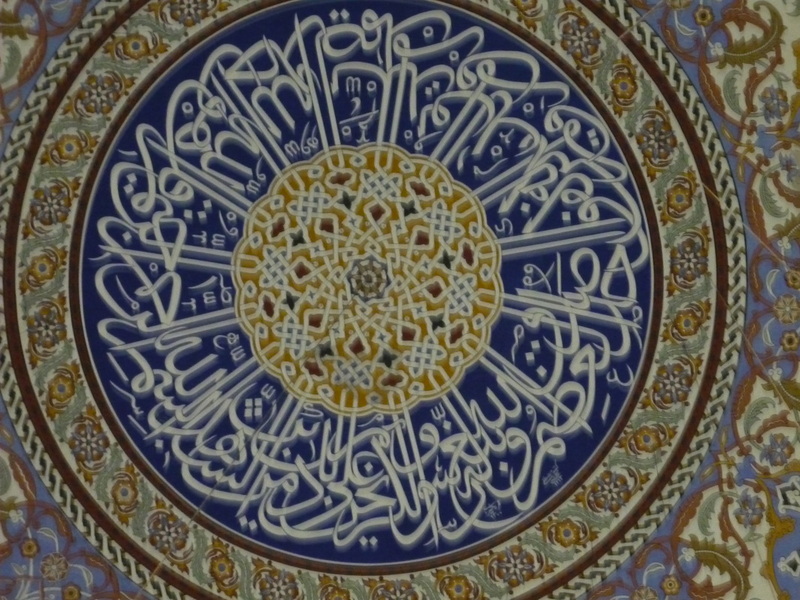 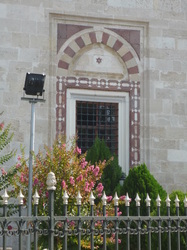 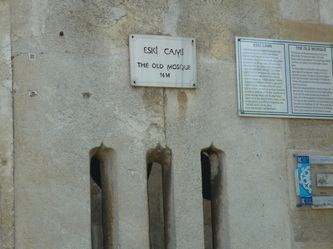 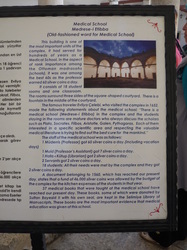 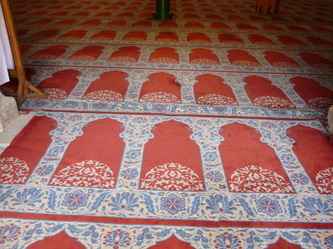 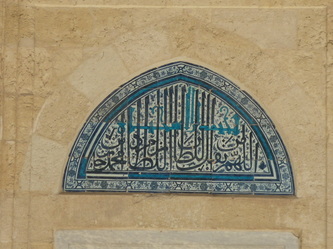 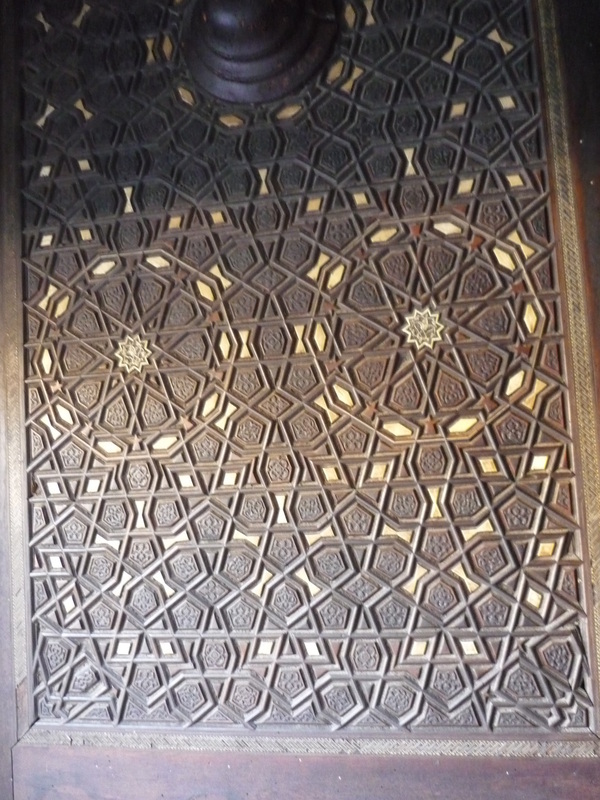 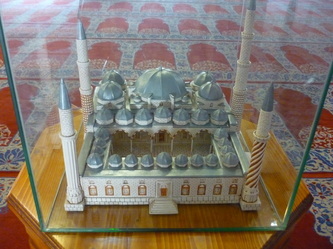 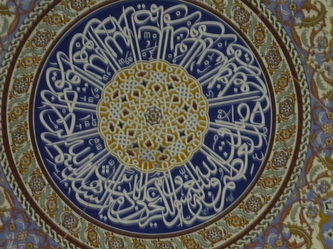 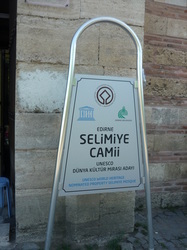 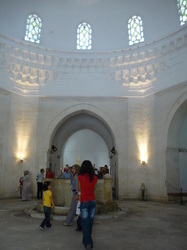 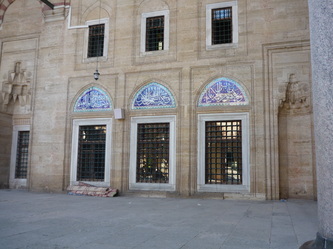 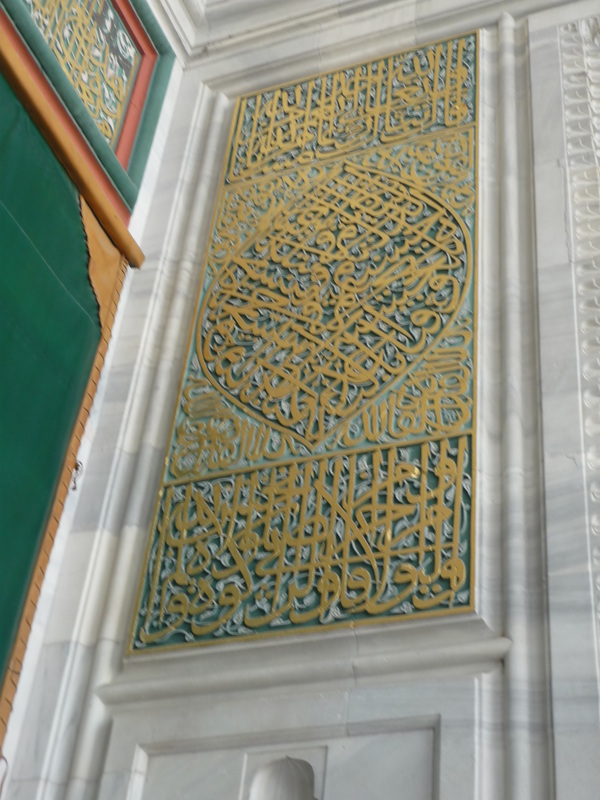 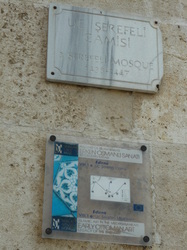 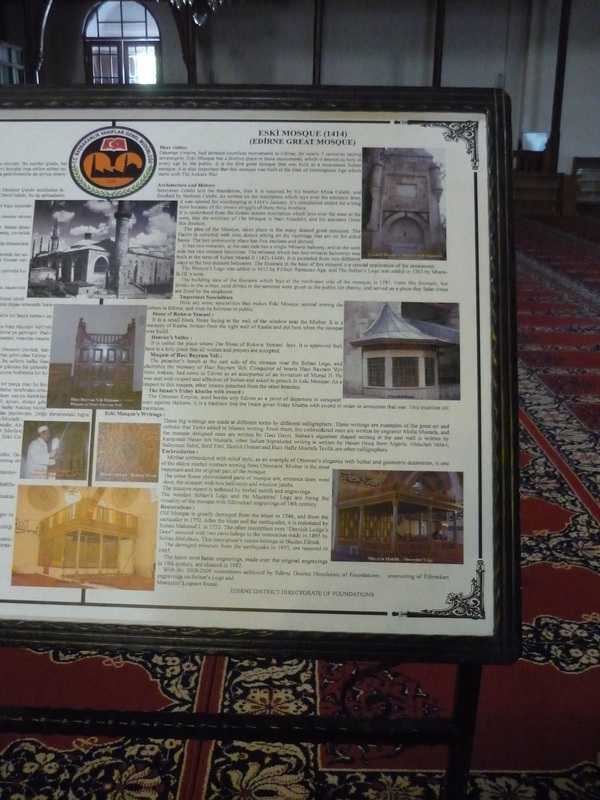 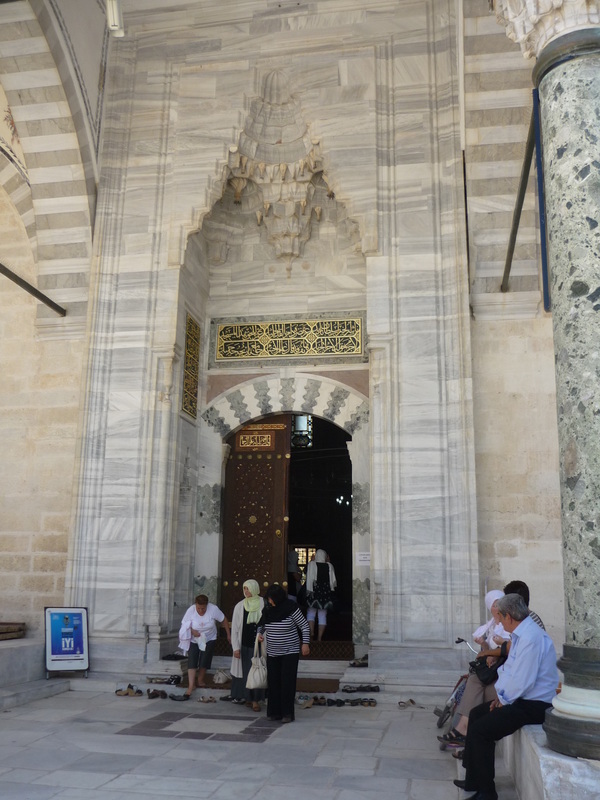 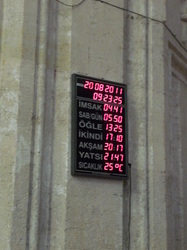 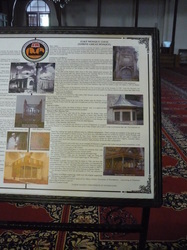 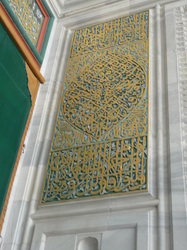 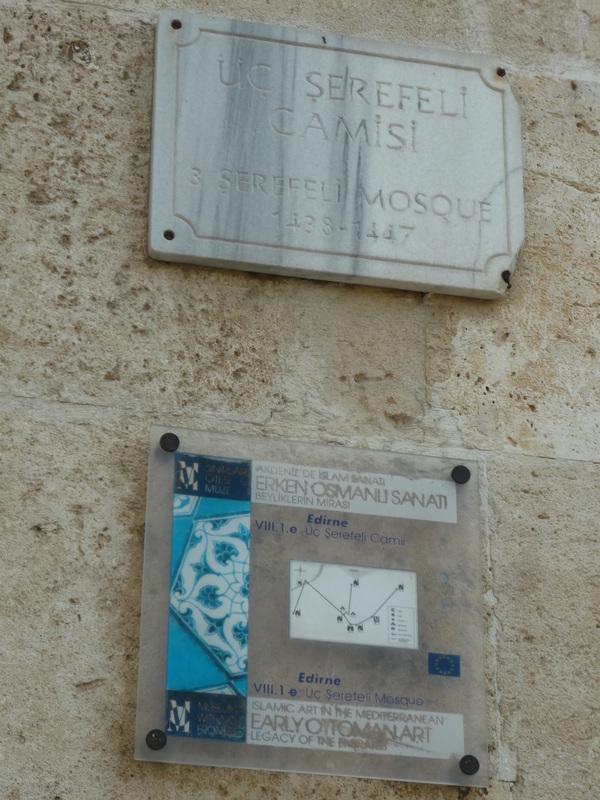 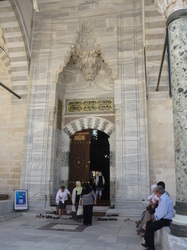 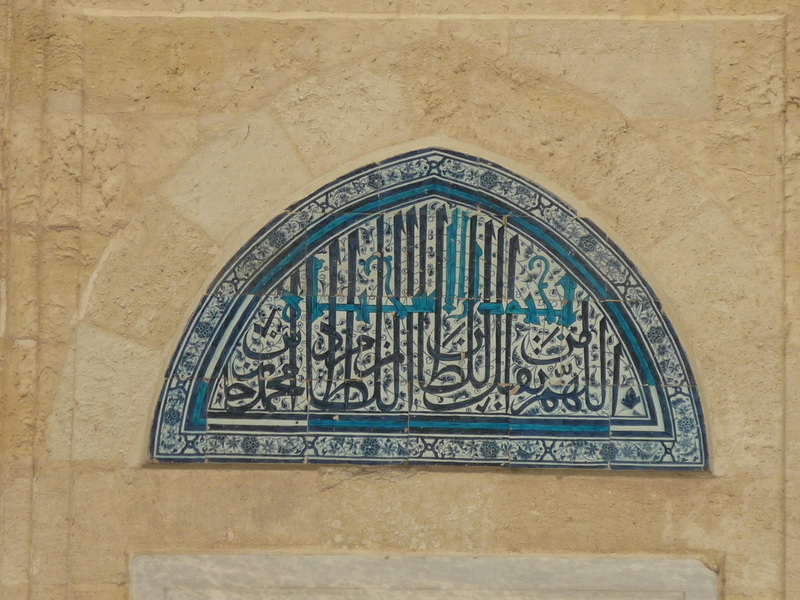 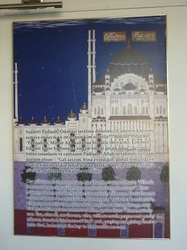 By the way, the word "camii" means "mosque". 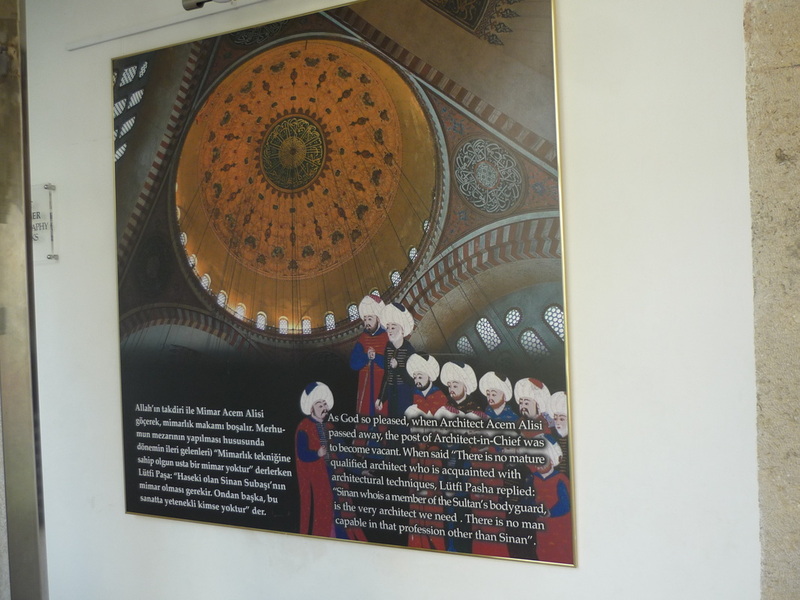 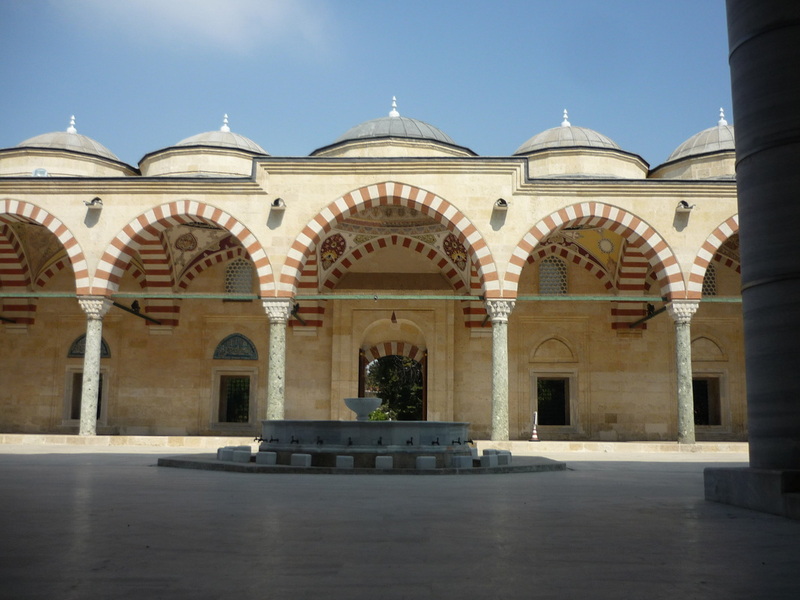 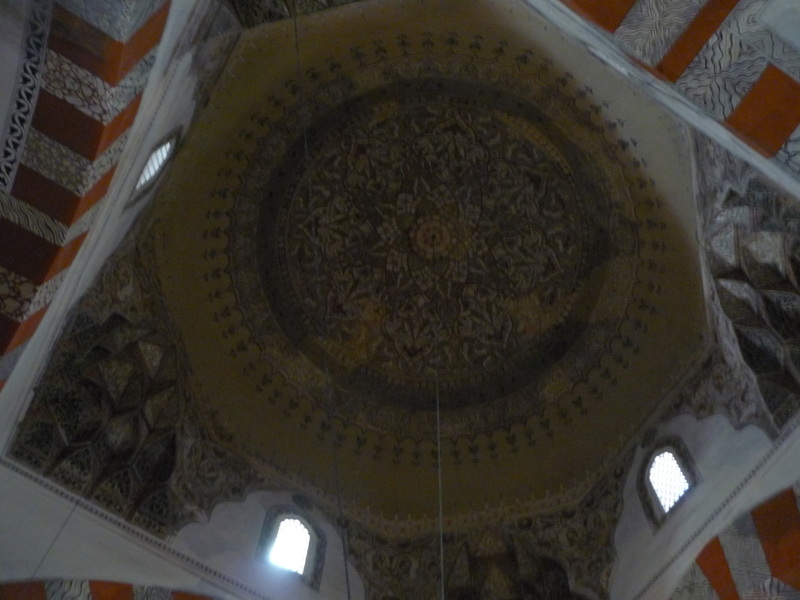 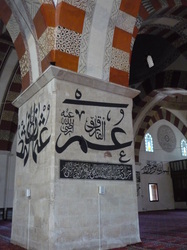 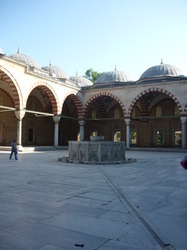 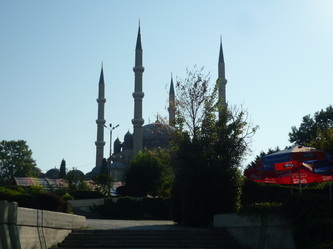 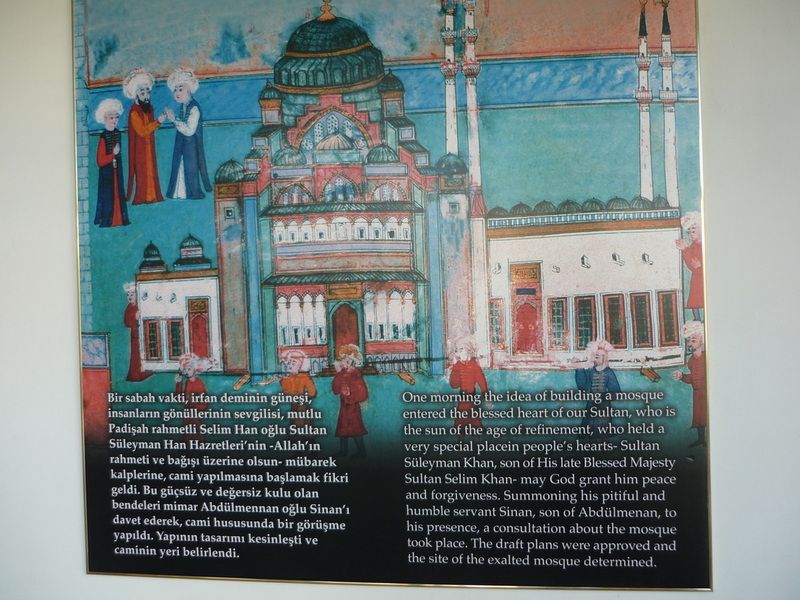 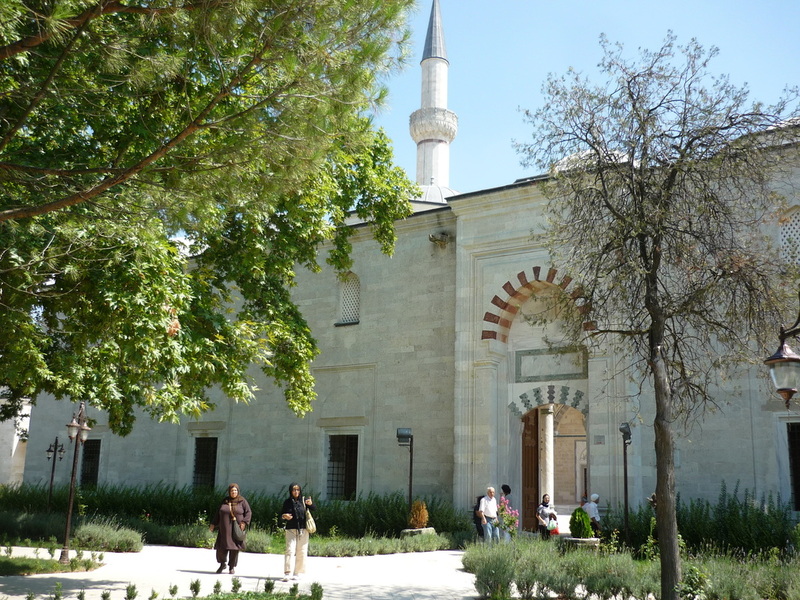 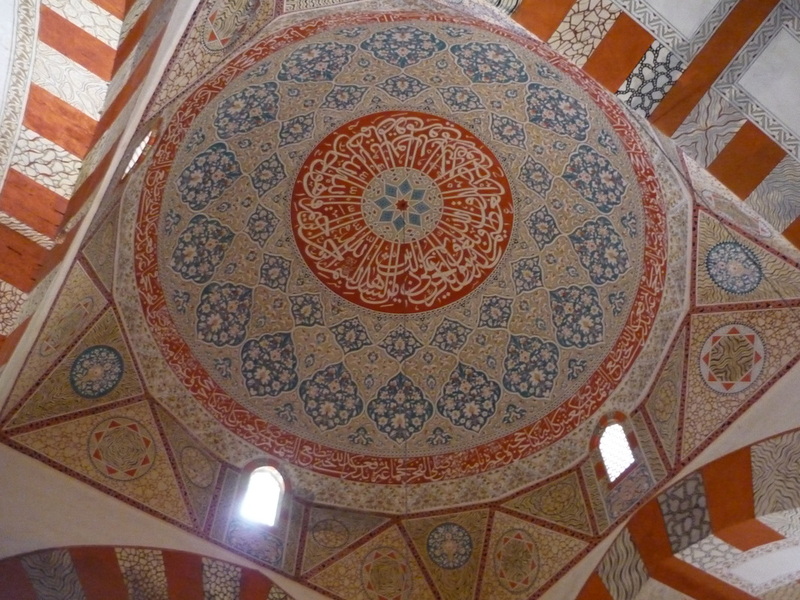 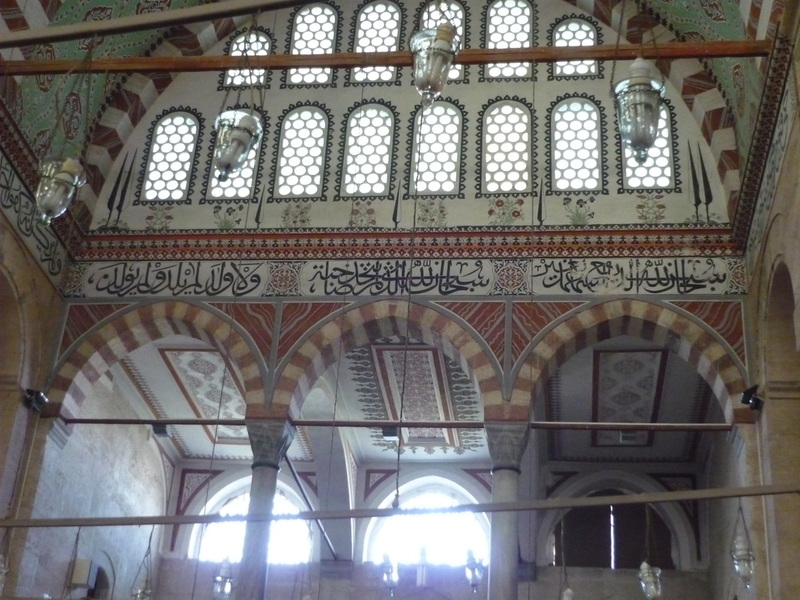 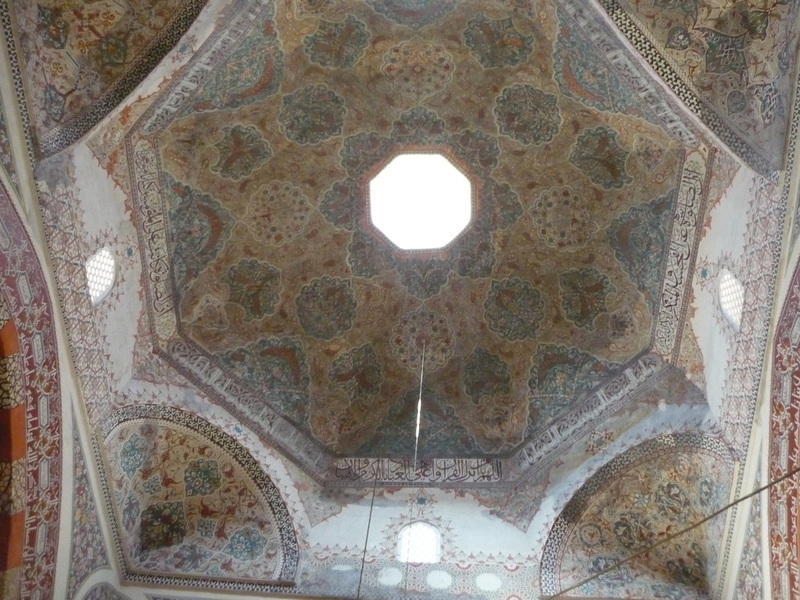 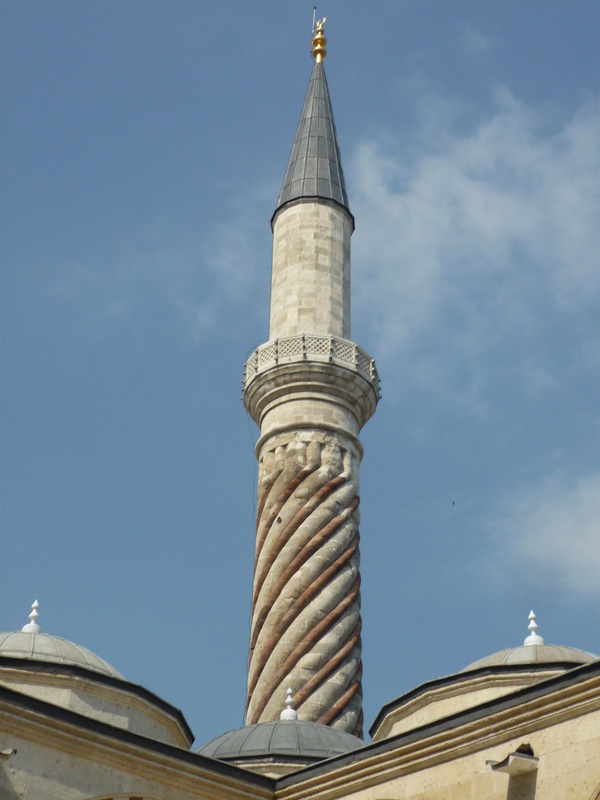 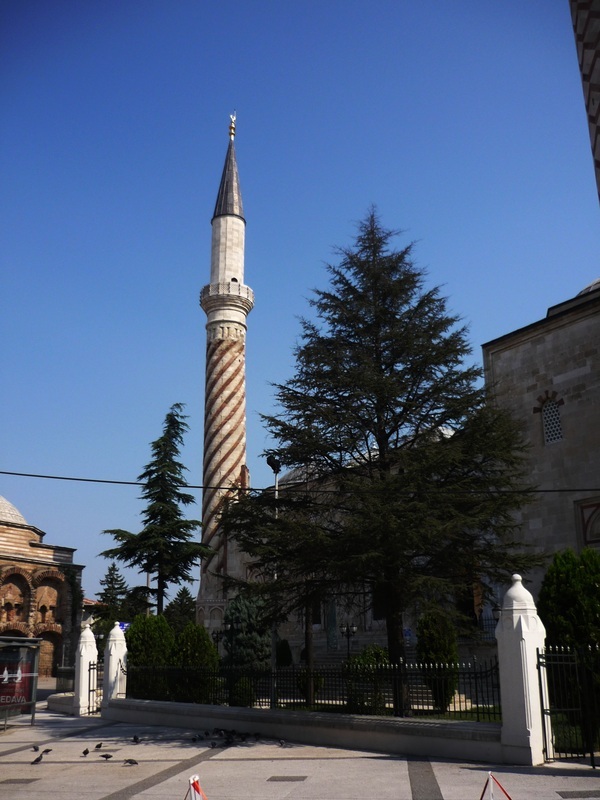 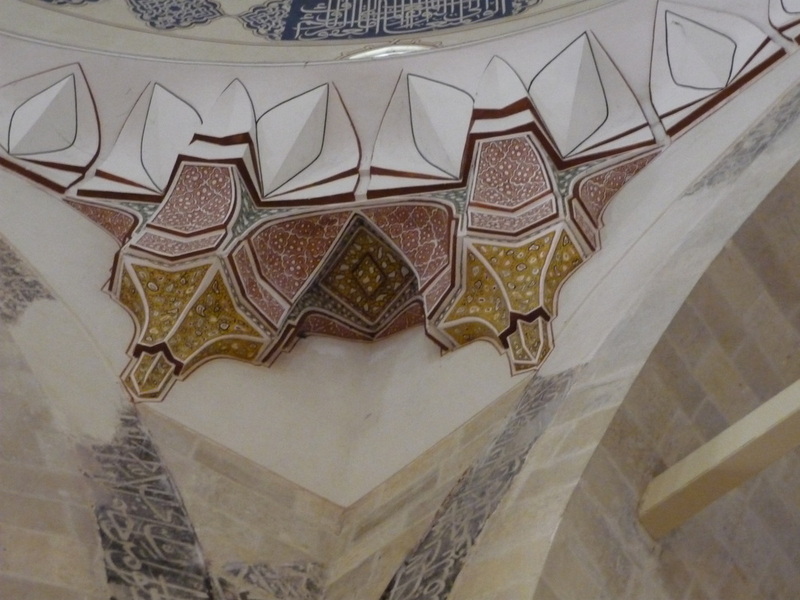 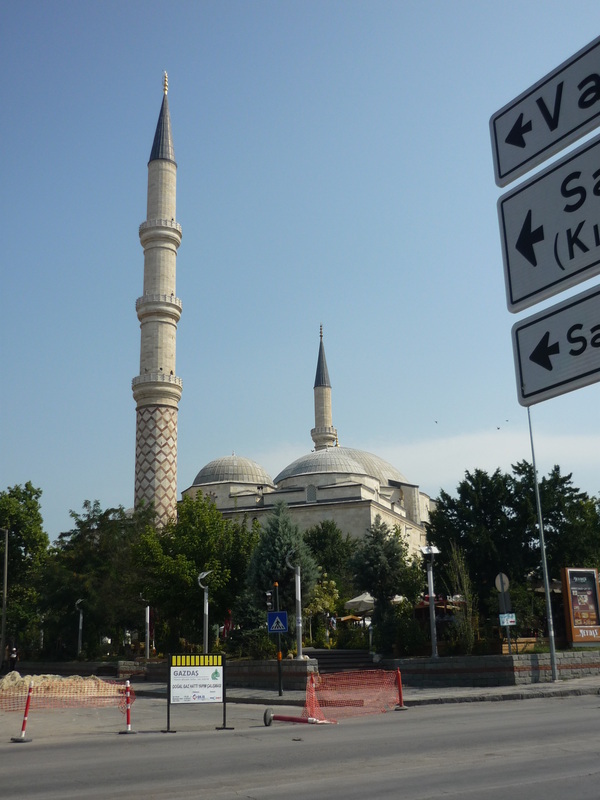 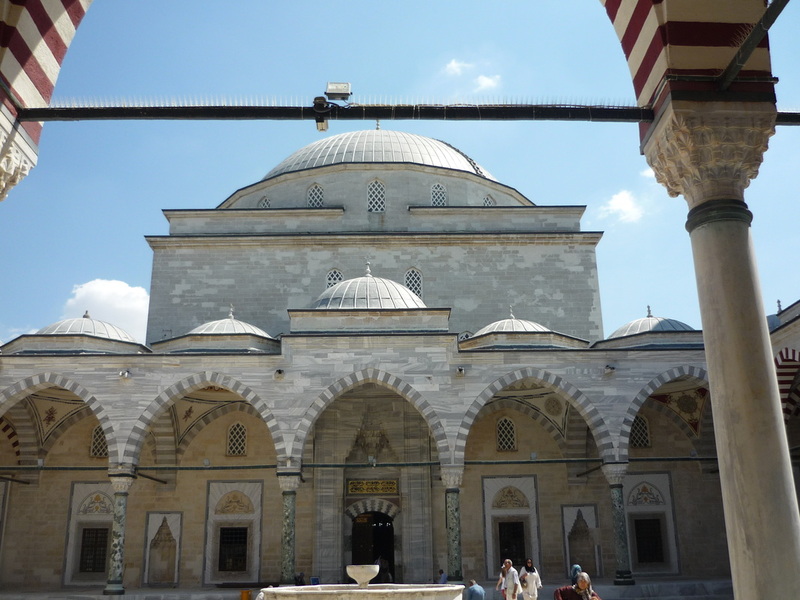 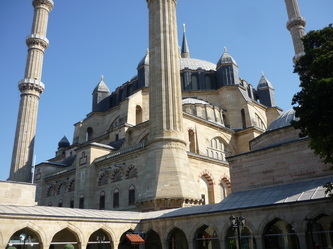 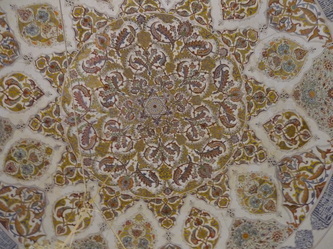 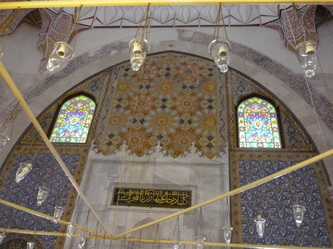 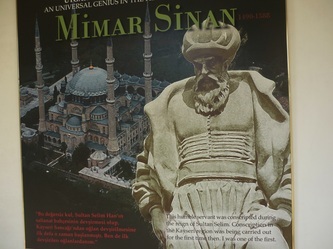 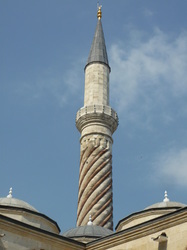 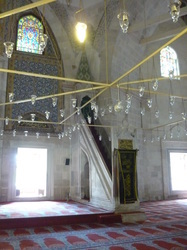 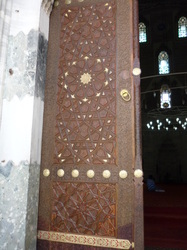 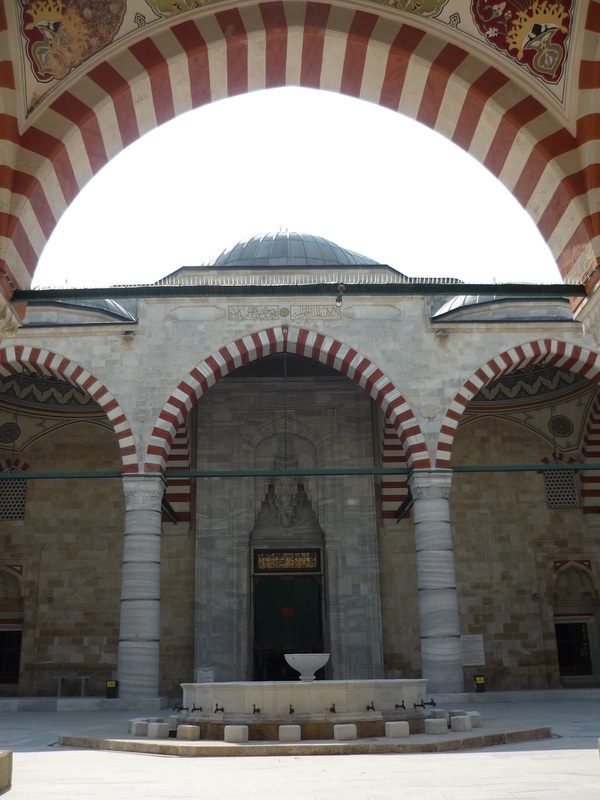 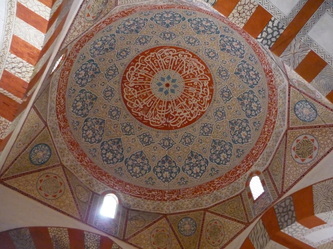 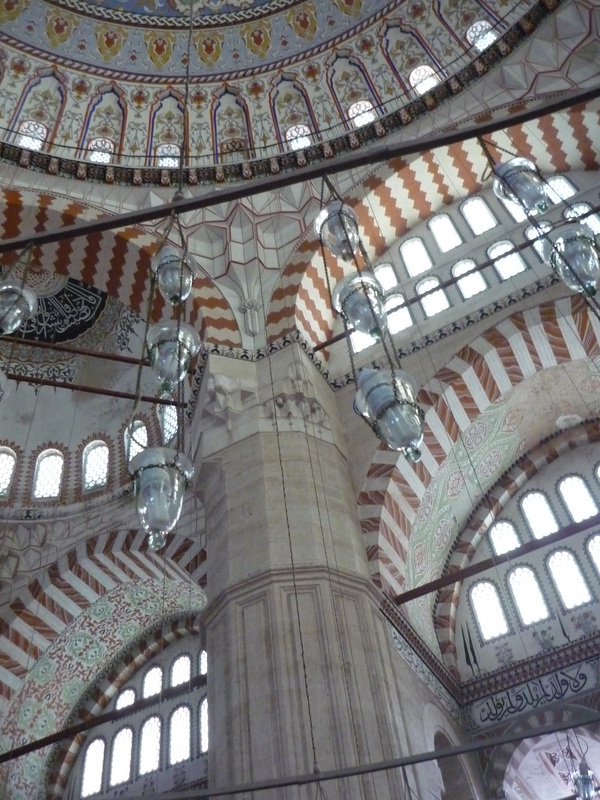 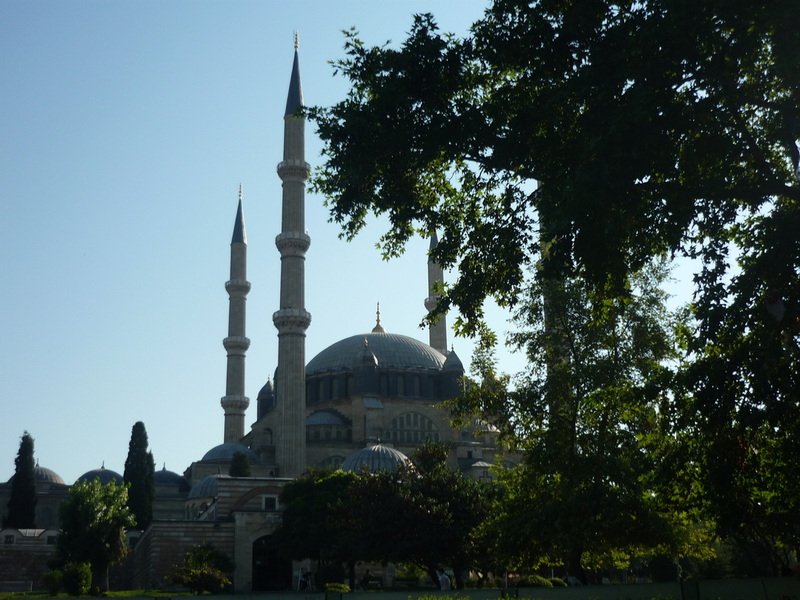 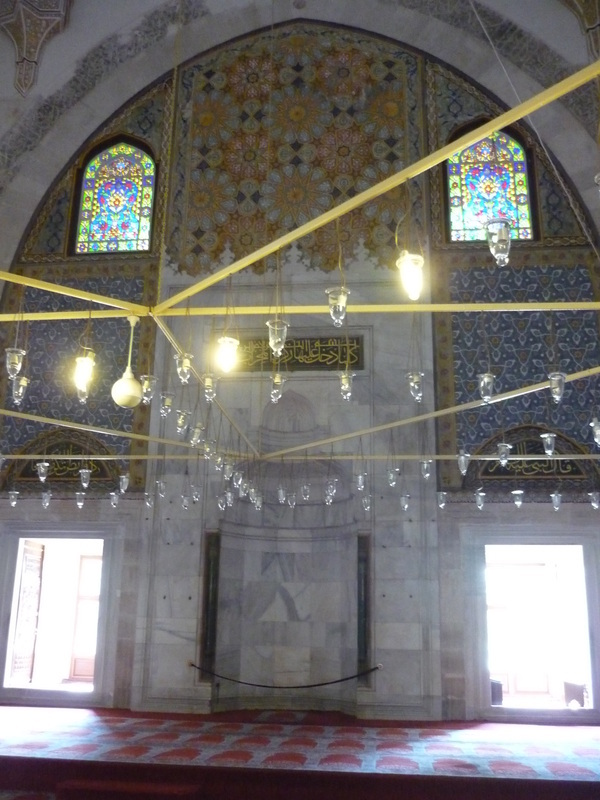 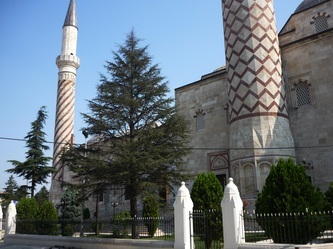 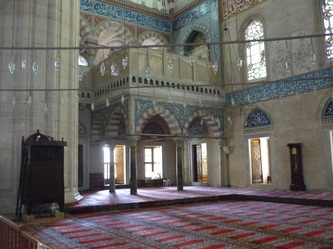 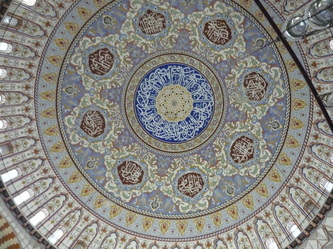 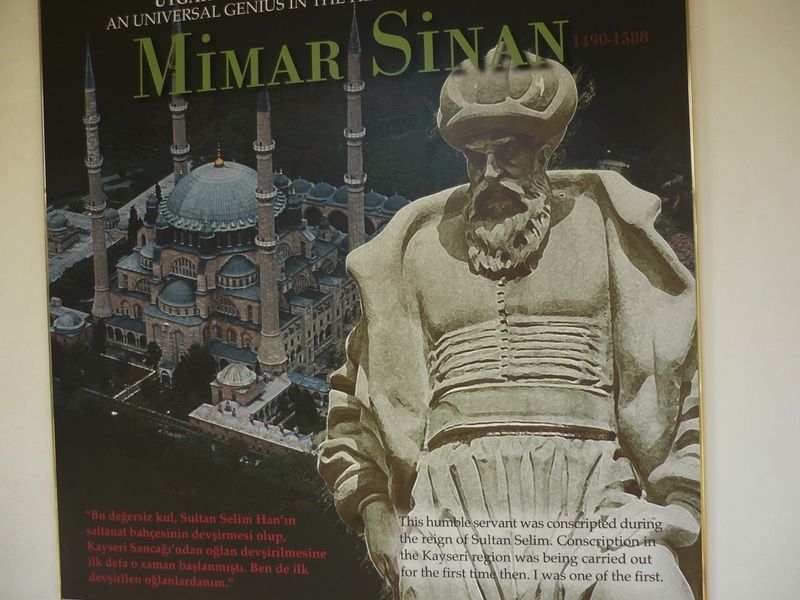 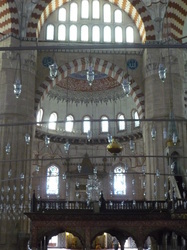 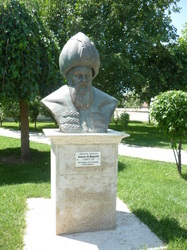 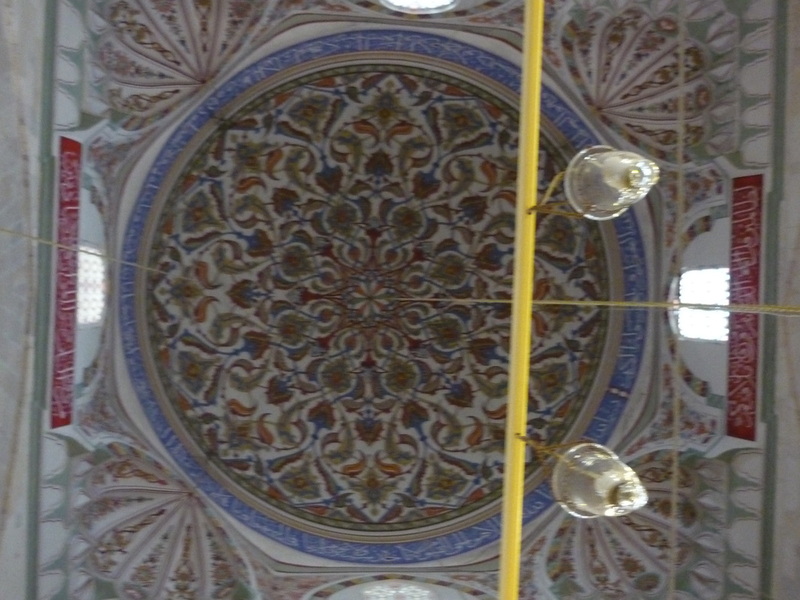 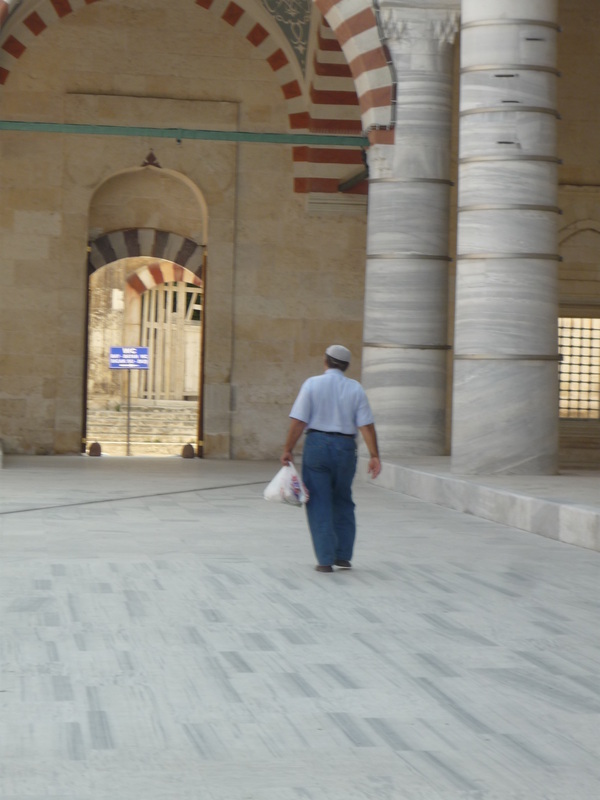 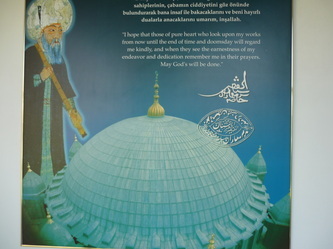 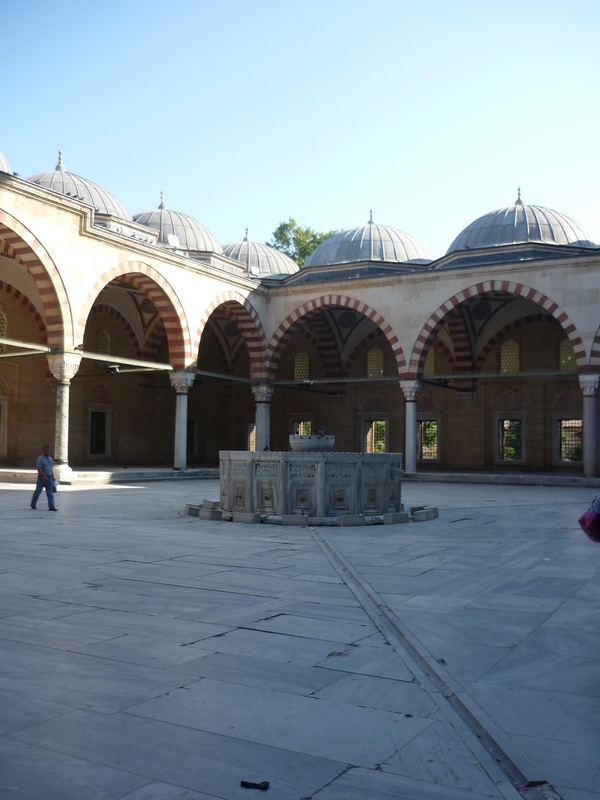 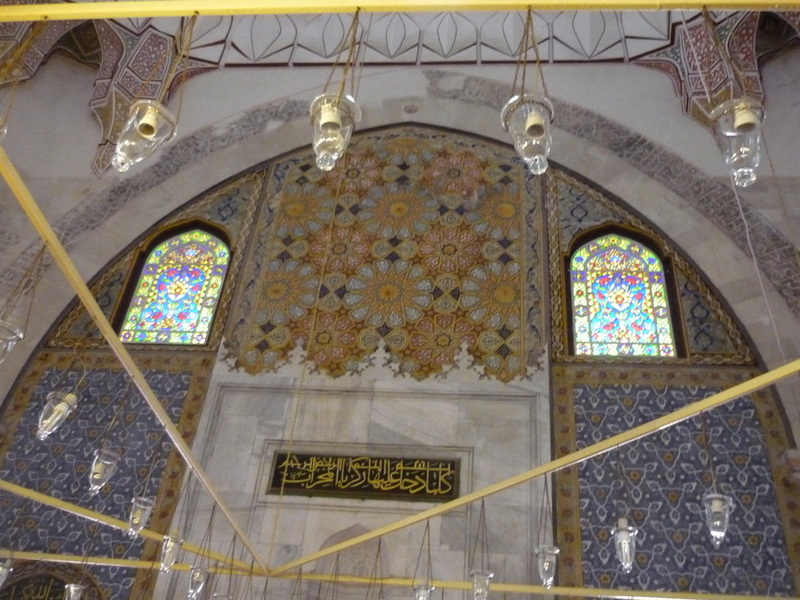 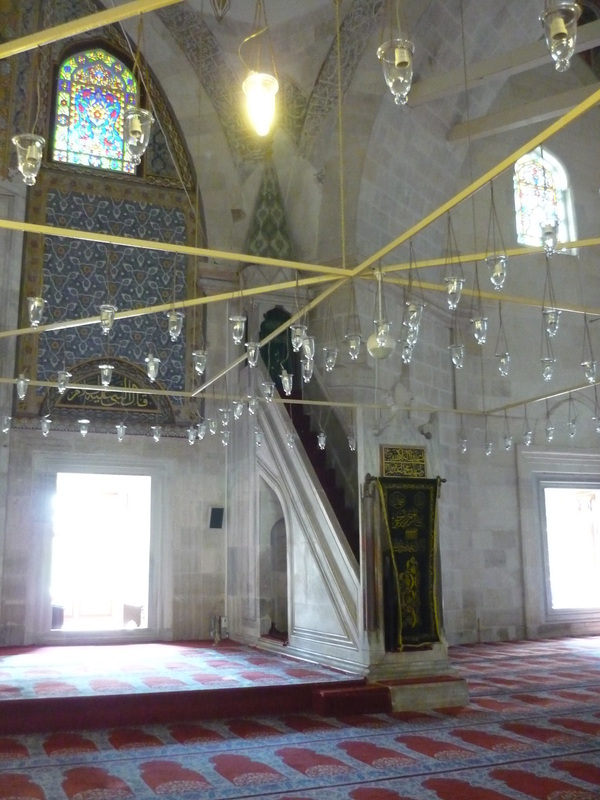 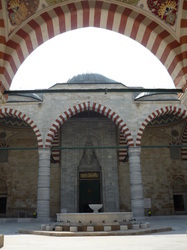 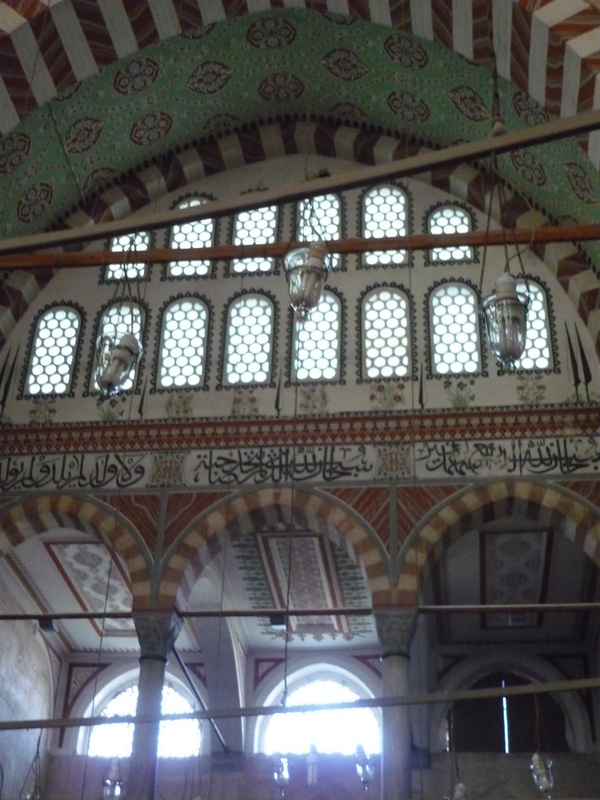 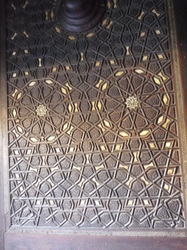 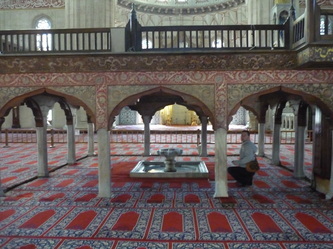 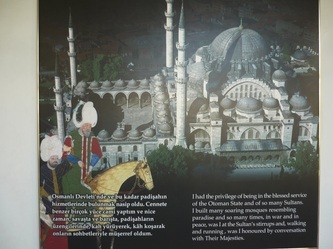 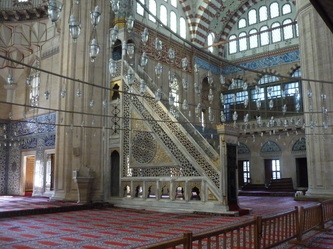 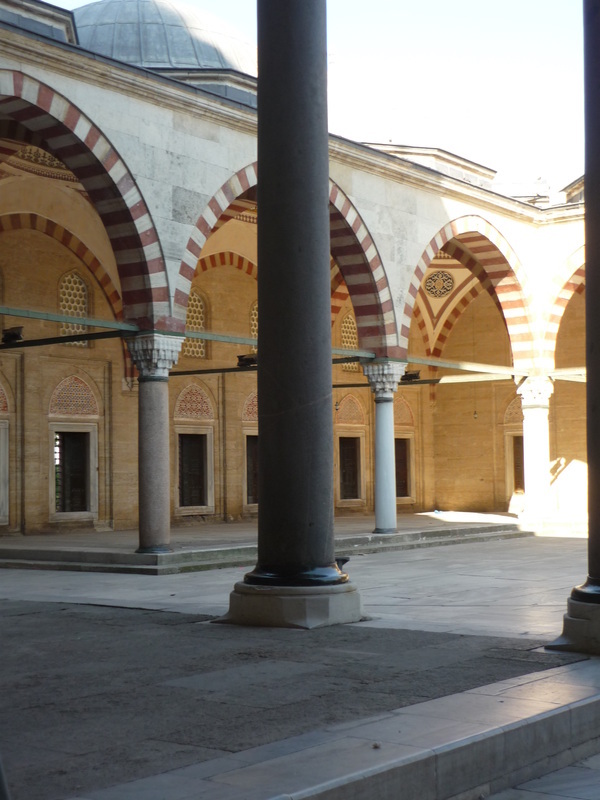 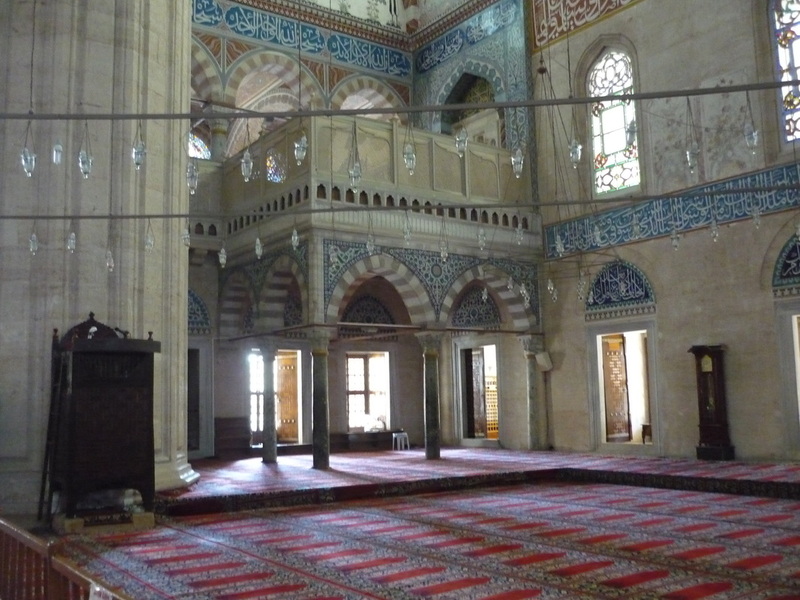 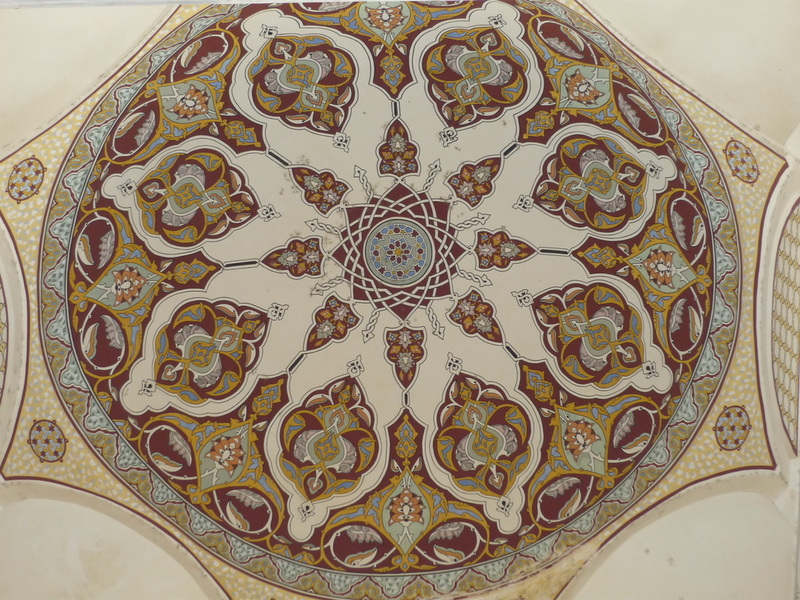 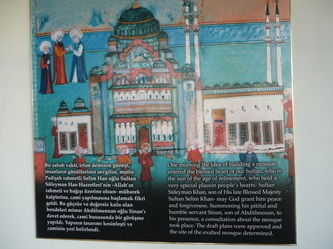 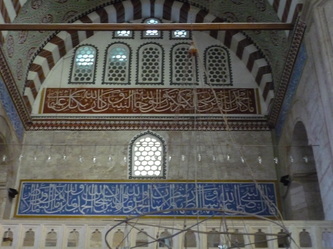 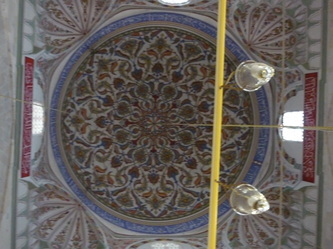 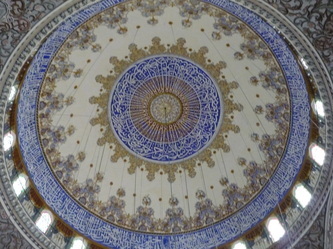 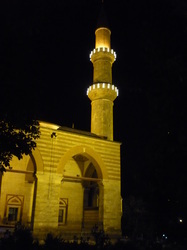 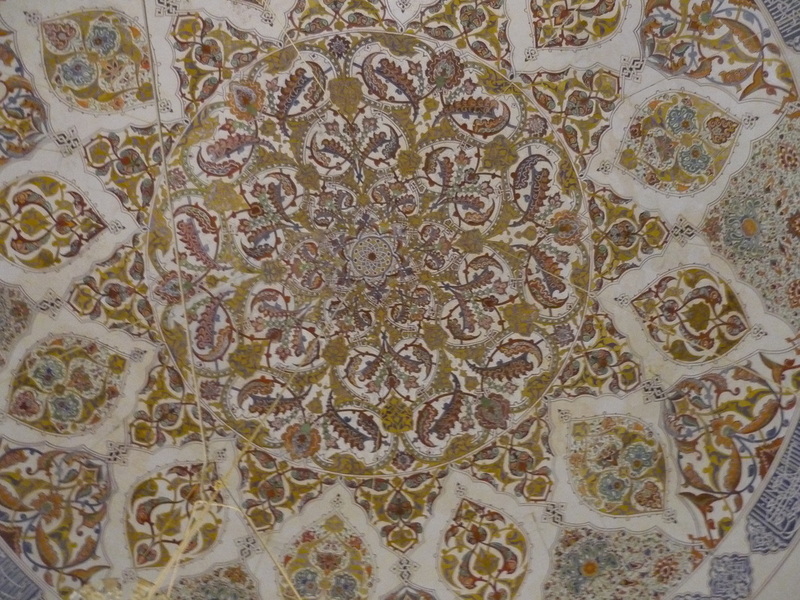 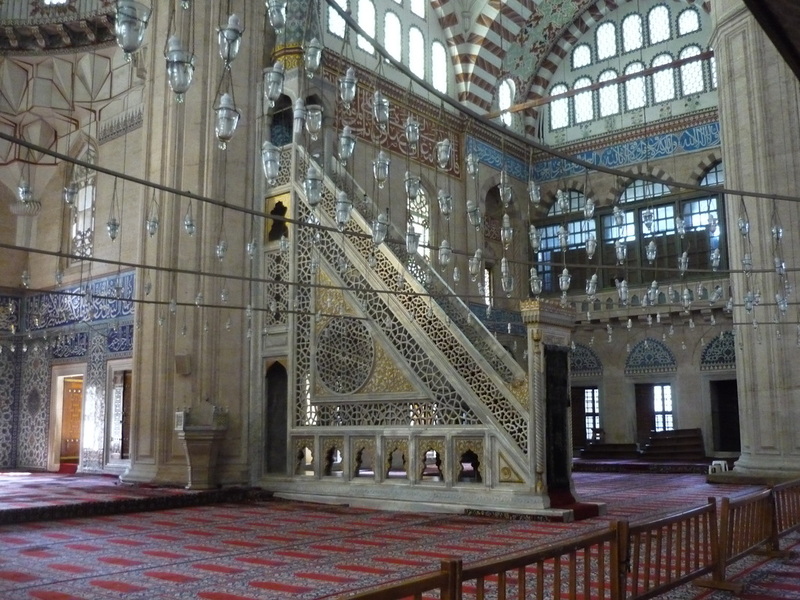 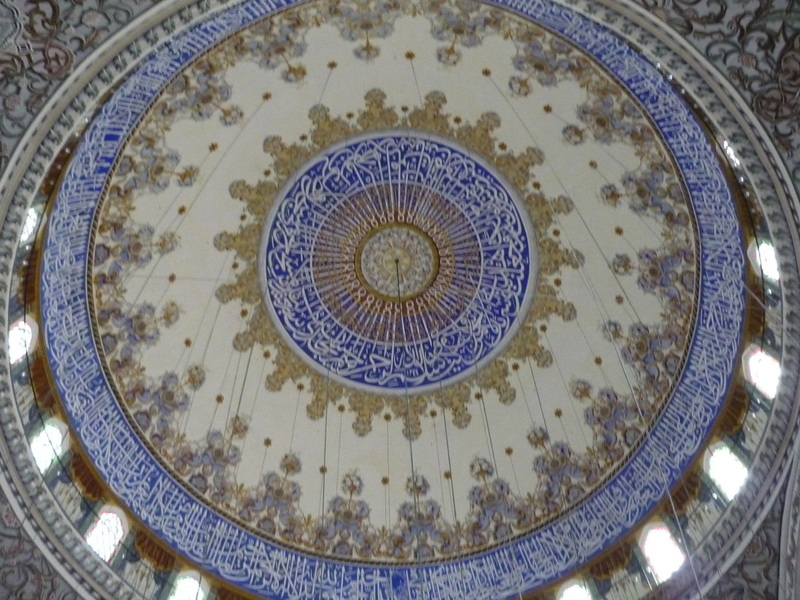 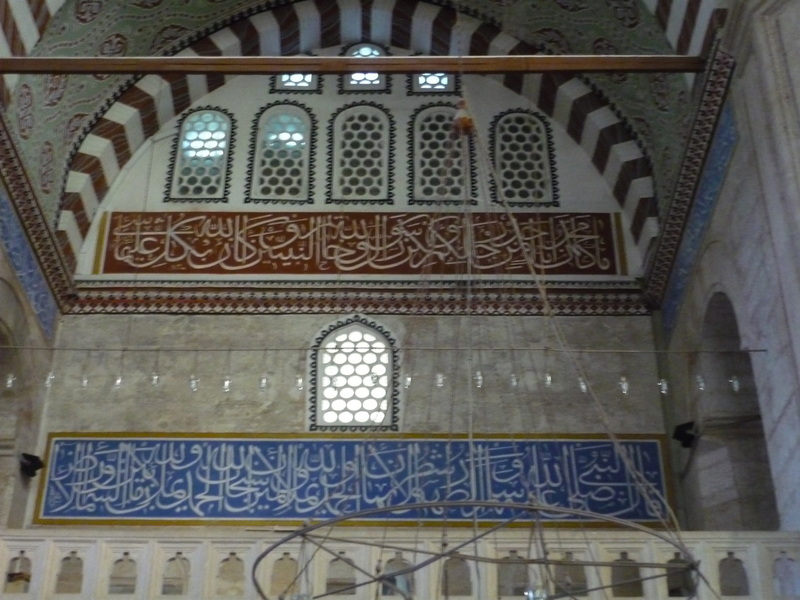 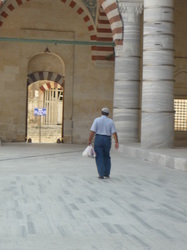 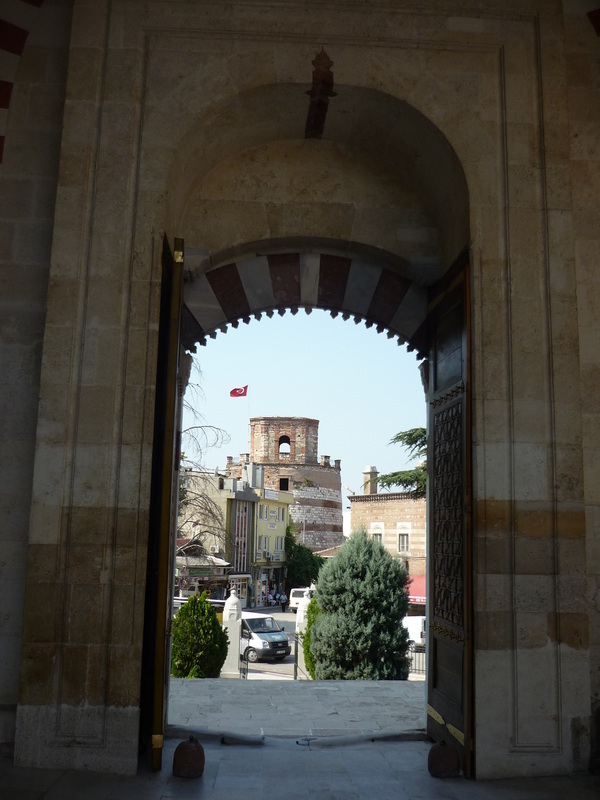 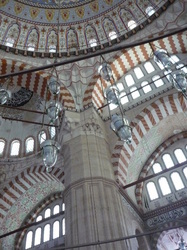 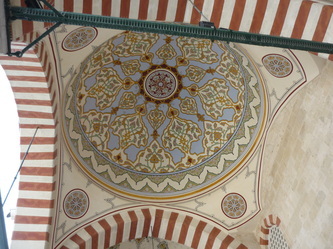 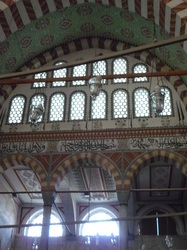 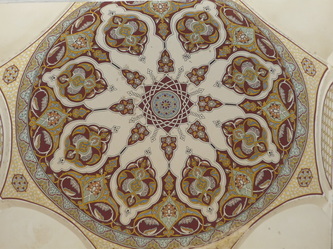 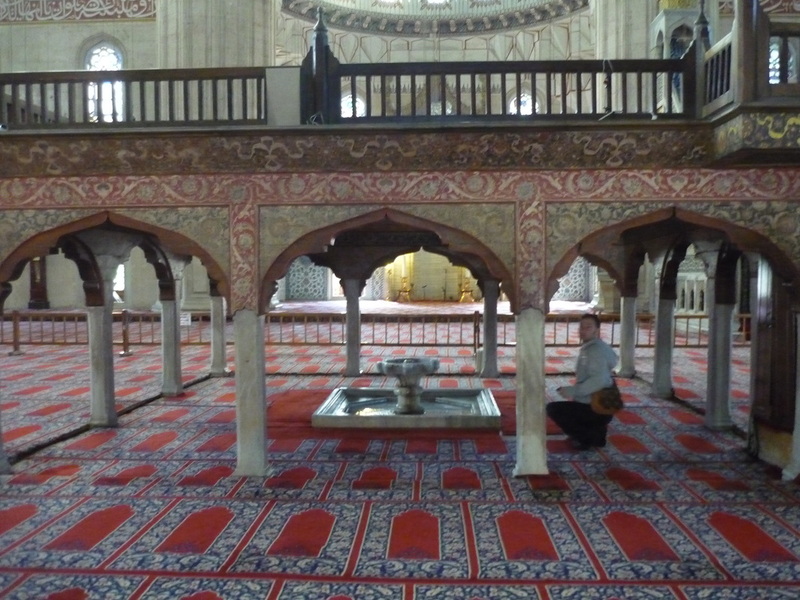 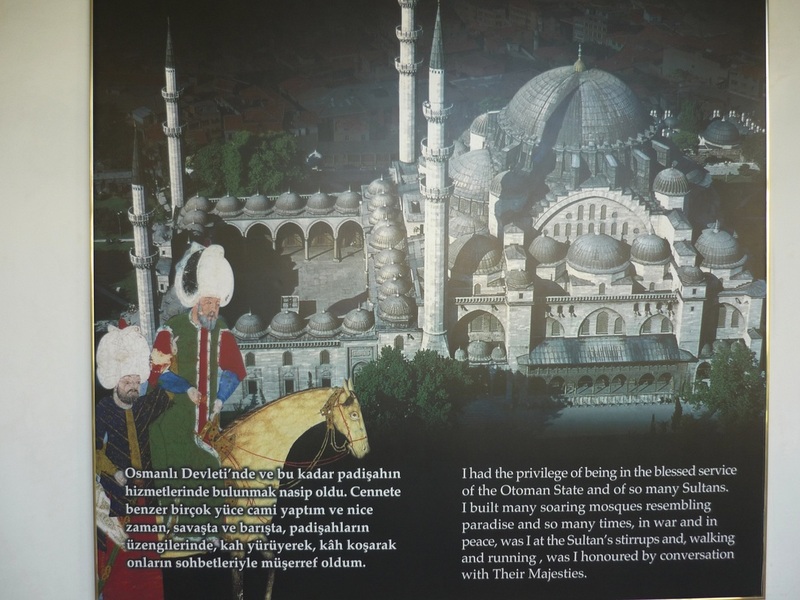 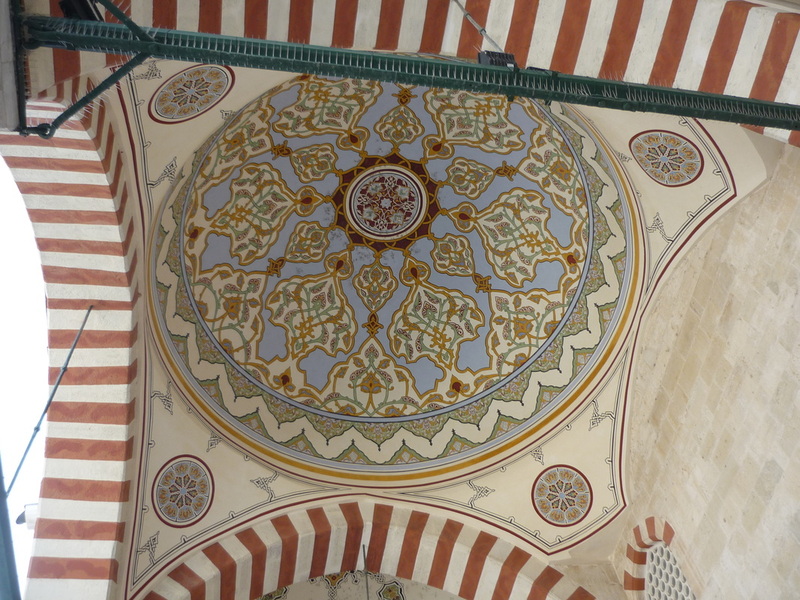 The whole reason for my trip to Edirne was to see Mimar Sinan's masterpiece, the Selimiye Camii.